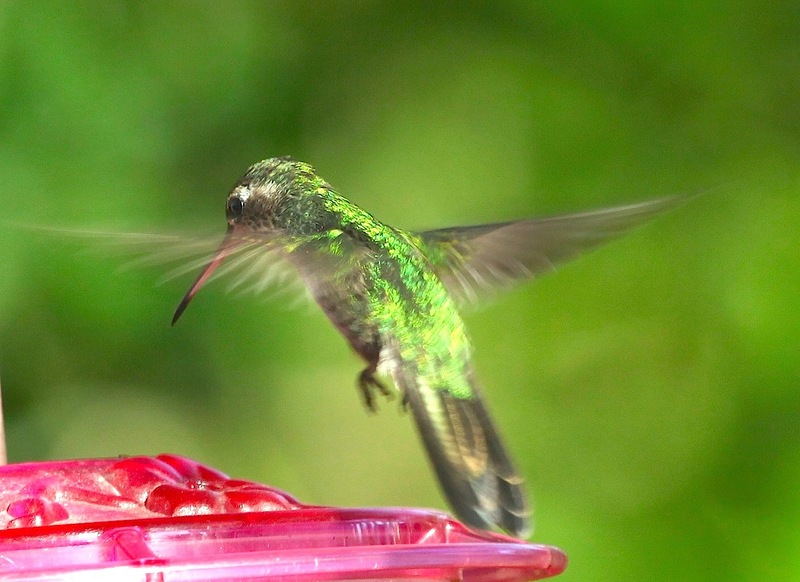 Well I don’t want to overstate it, but there cannot be anyone on the planet who has anything but love for hummingbirds. 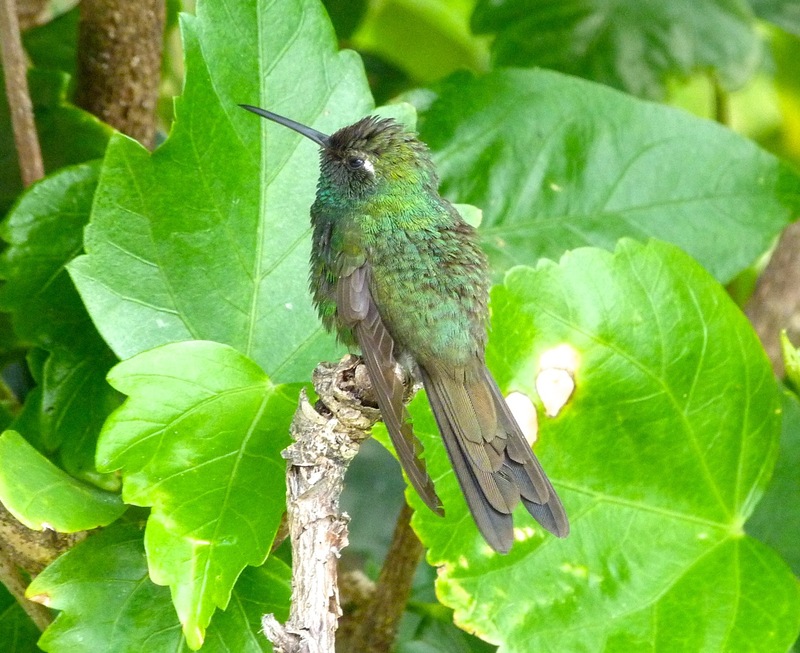 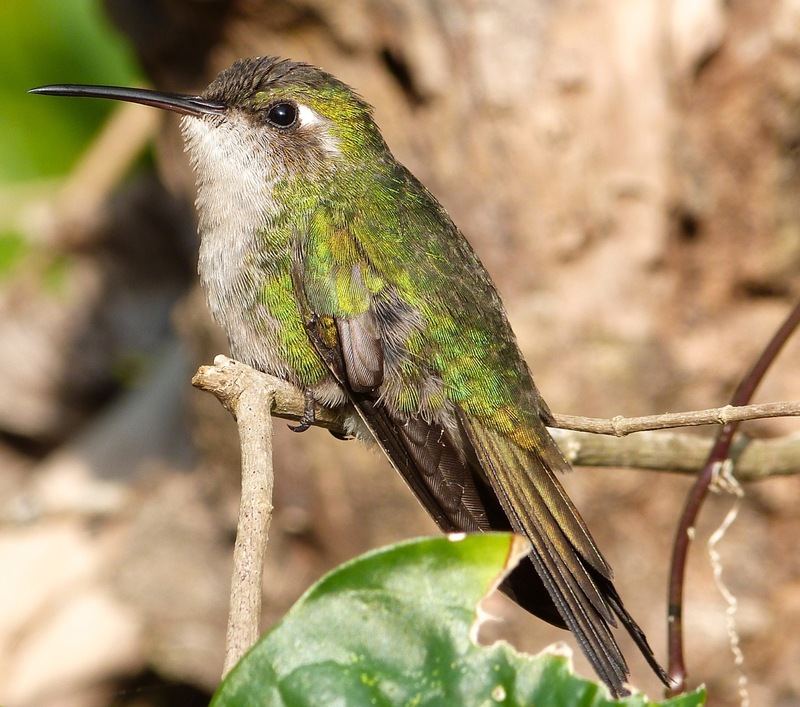 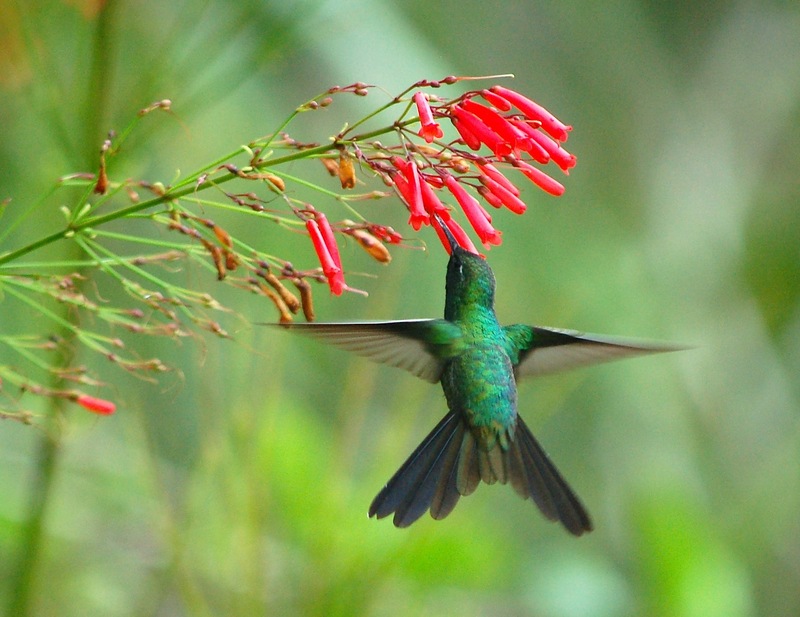 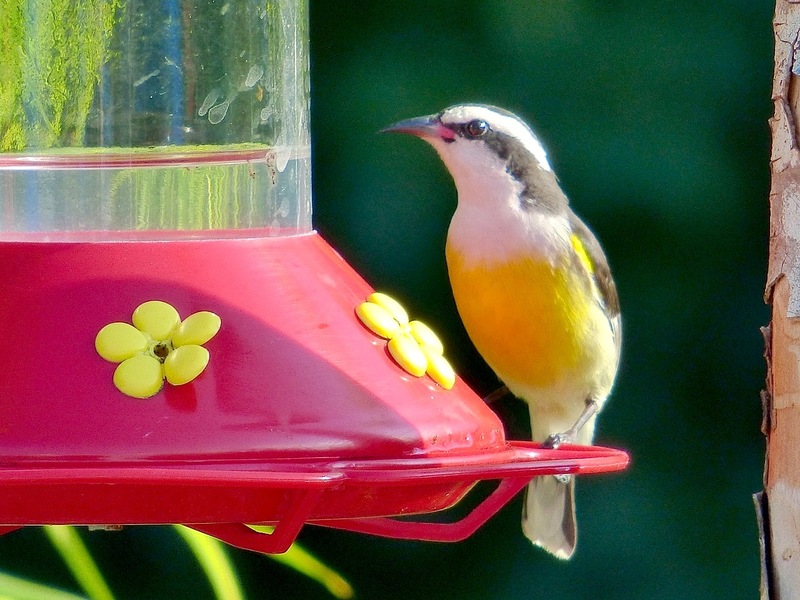 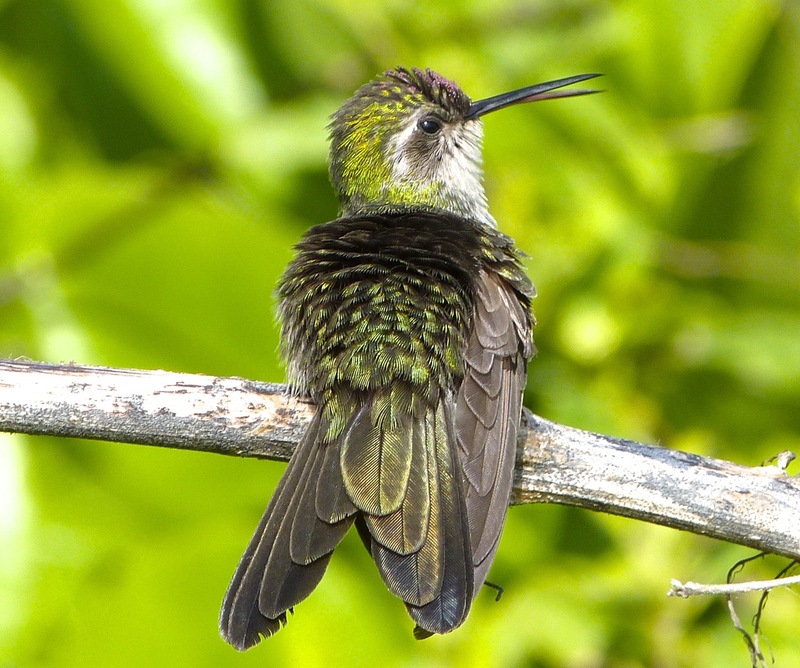 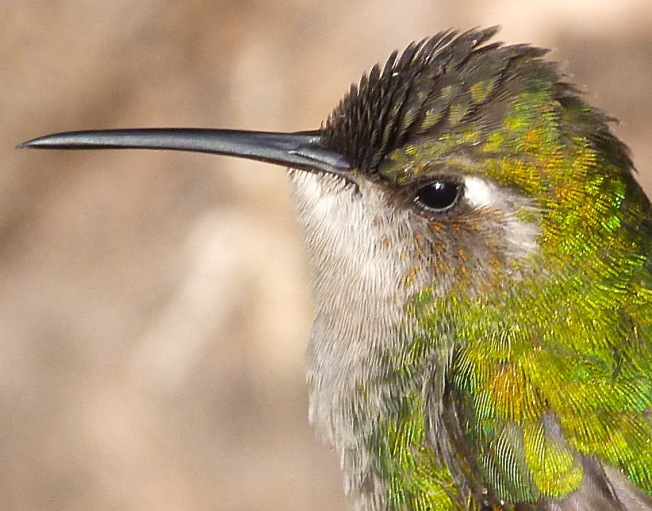 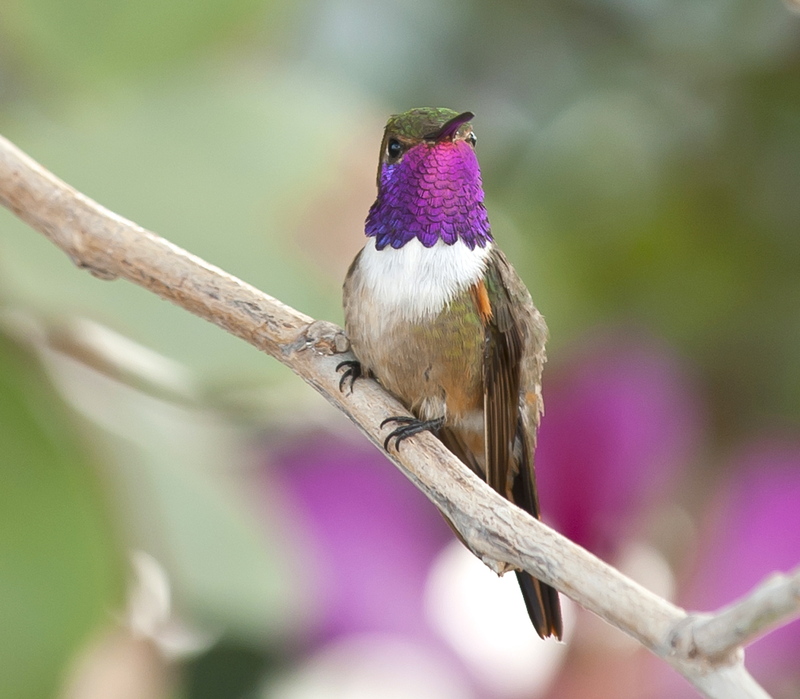 There’s no existing word for ‘fear of hummingbirds’ – ‘colibriphobia‘ is not a ‘thing’. 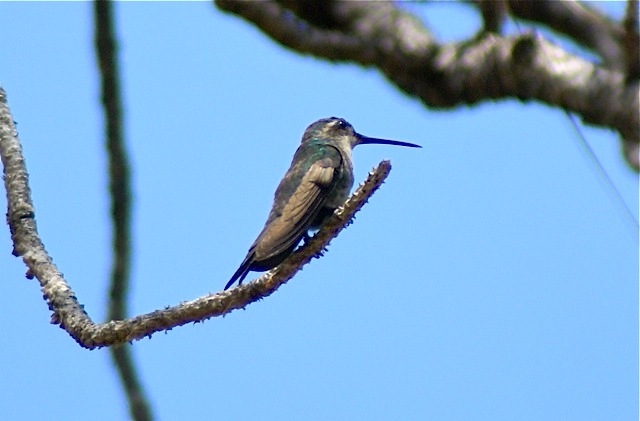 There’s fear of almost everything else, from grass to clouds to plastic bags**… but, surely, not hummers. 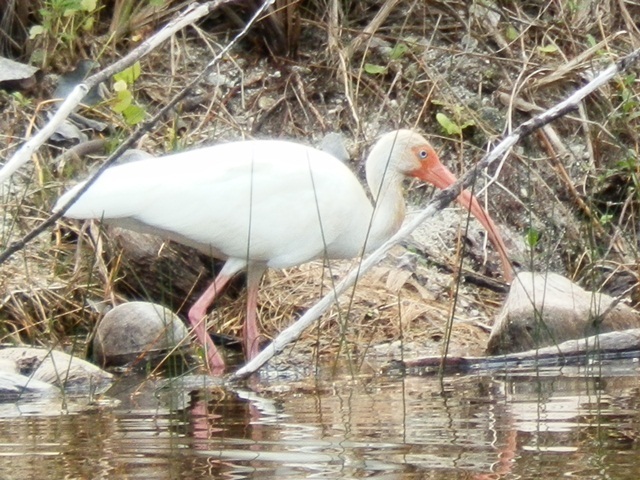 Here are a few to enjoy. 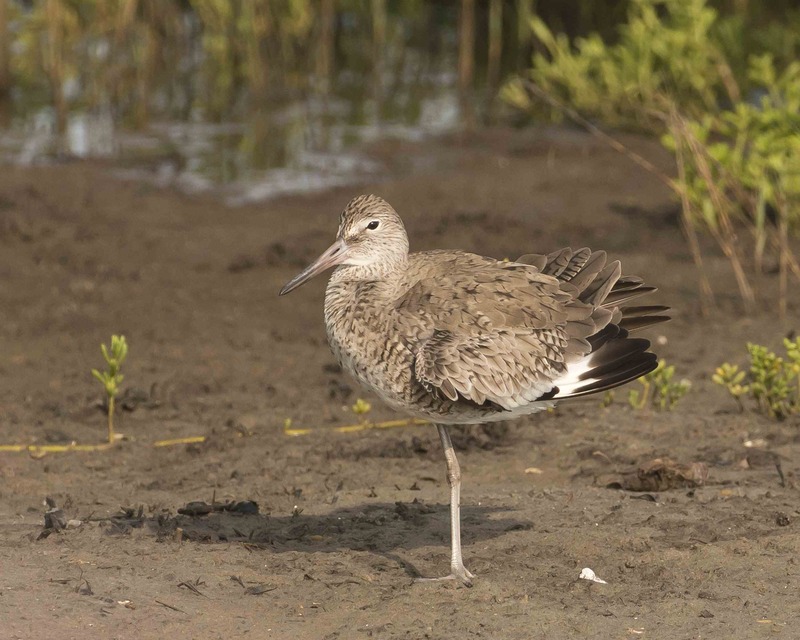 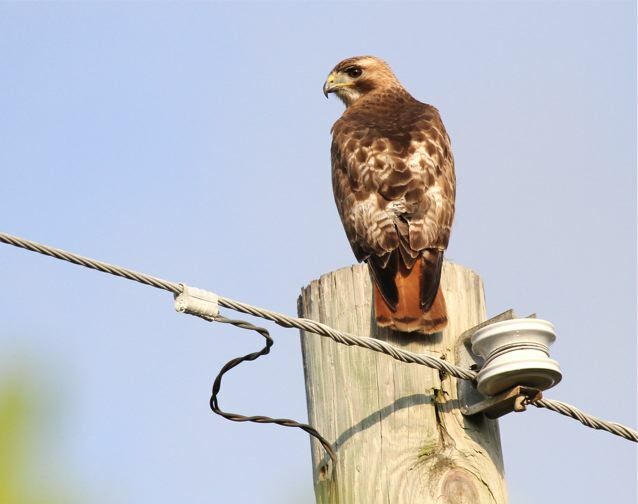 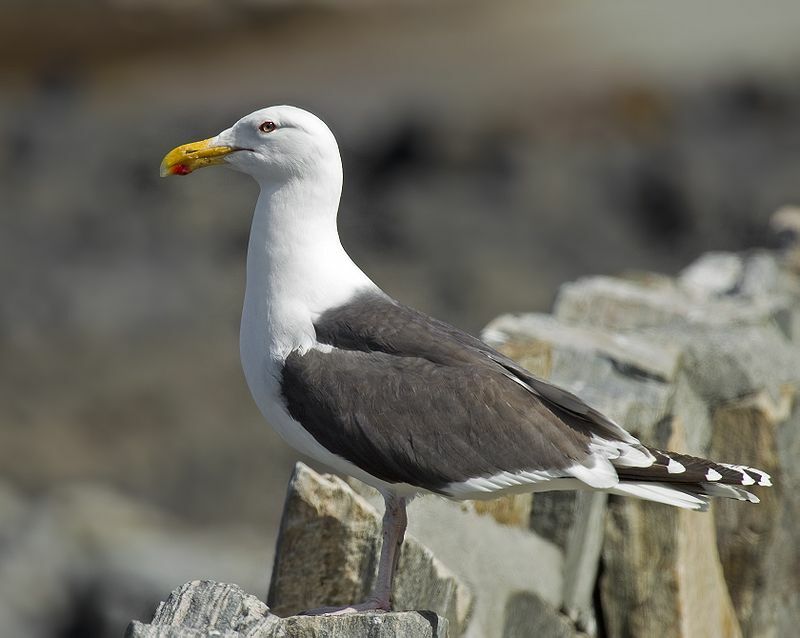 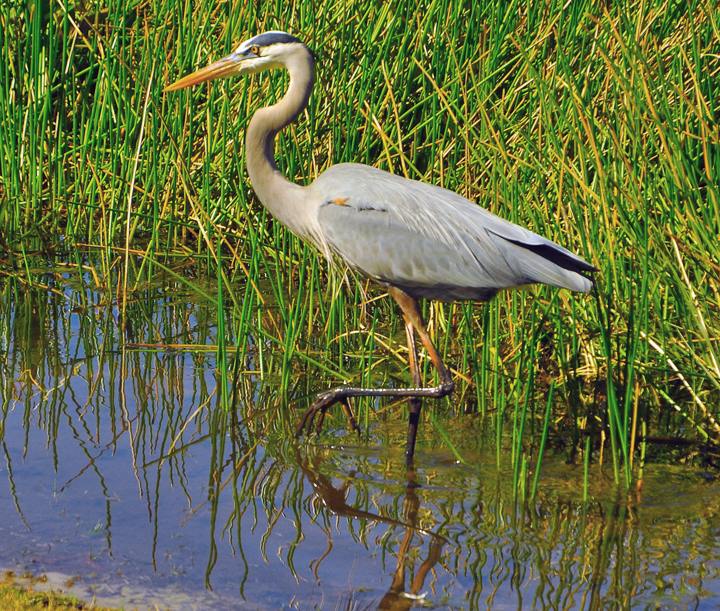 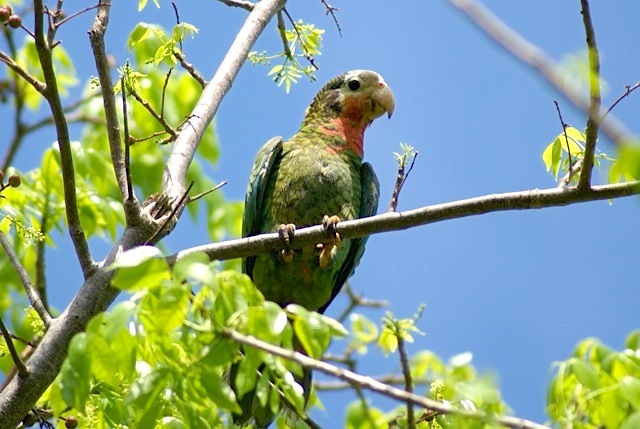 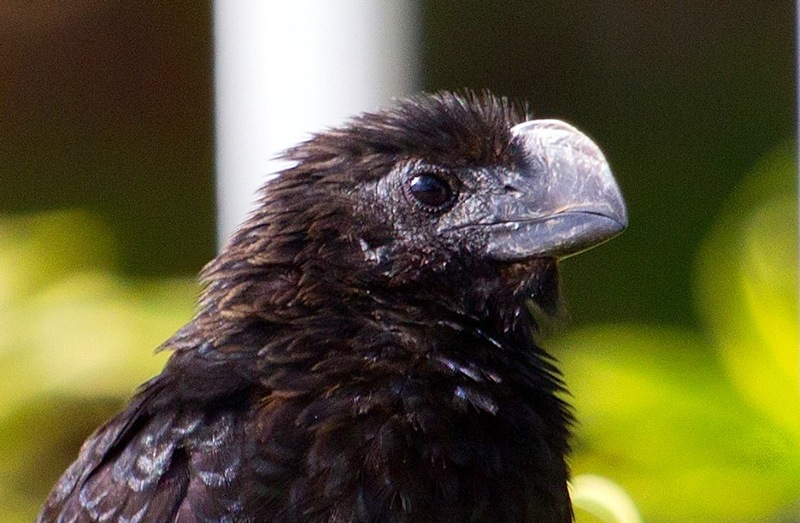 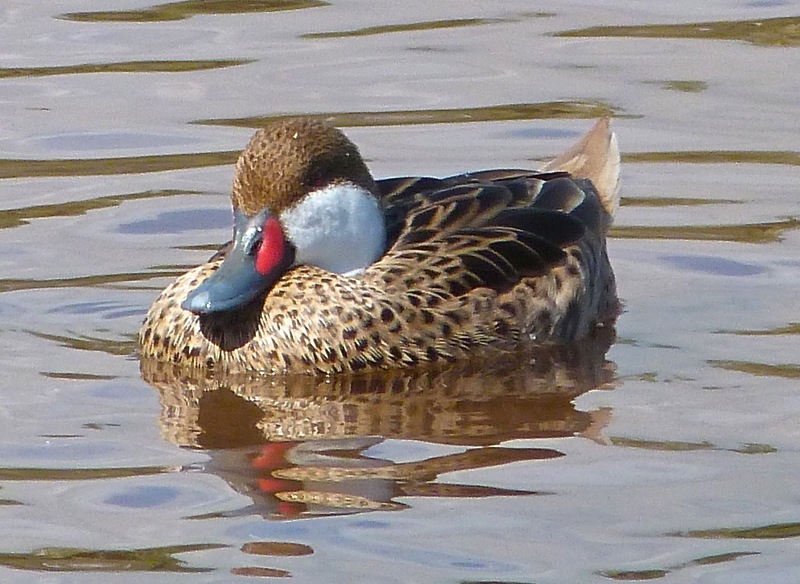 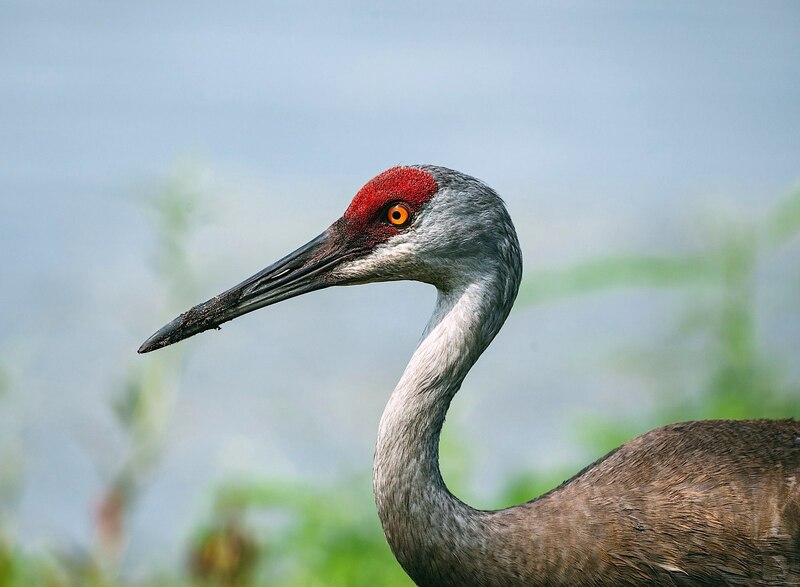 Another important restriction was the stipulation that we would only use birds that had been photographed in their natural surroundings, defined as being a place where a particular species might naturally be found. 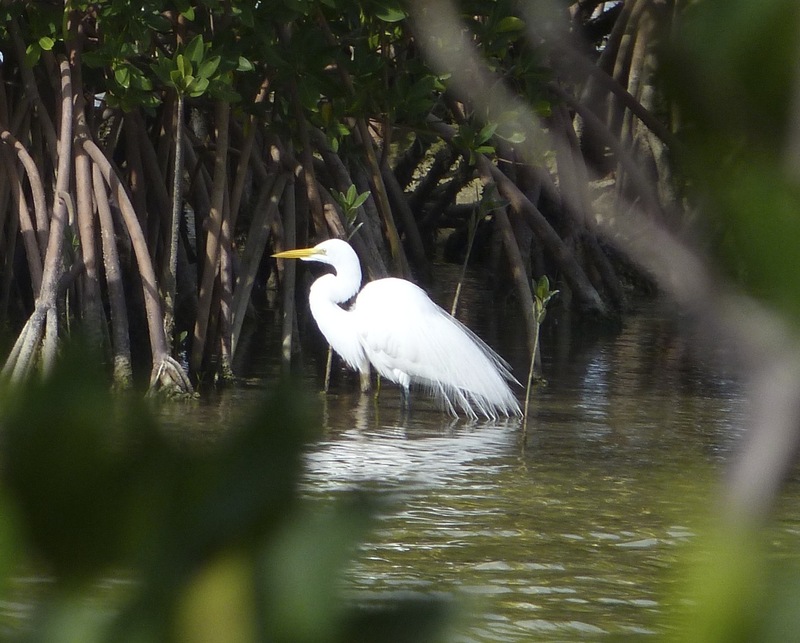 Coppice and shoreline, obviously, but this included utility wires, posts and docks etc for species that habitually use them to perch on or hunt from. 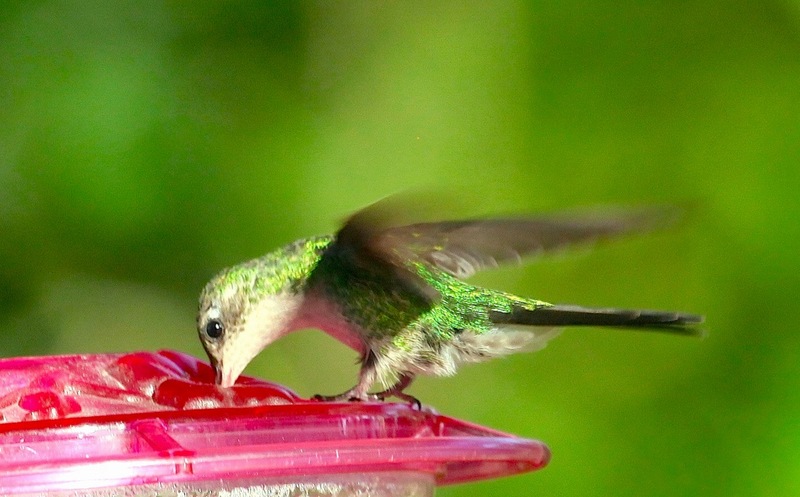 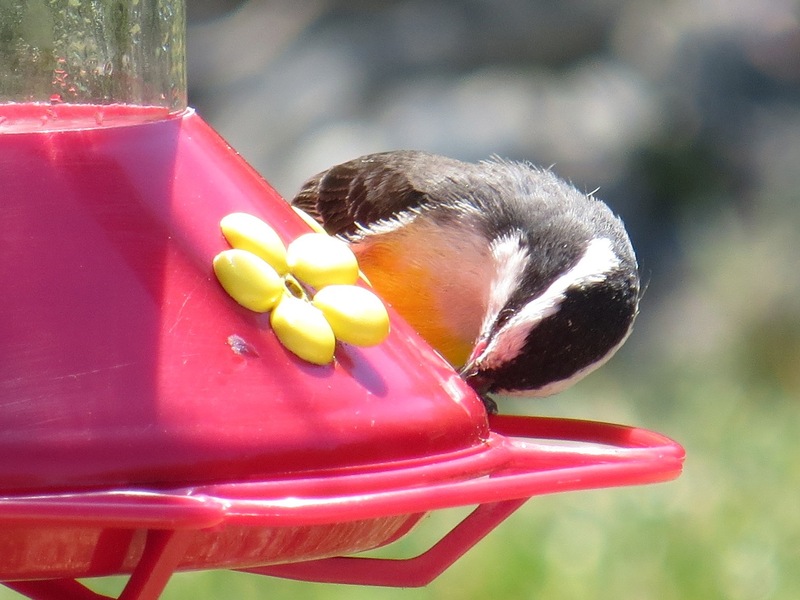 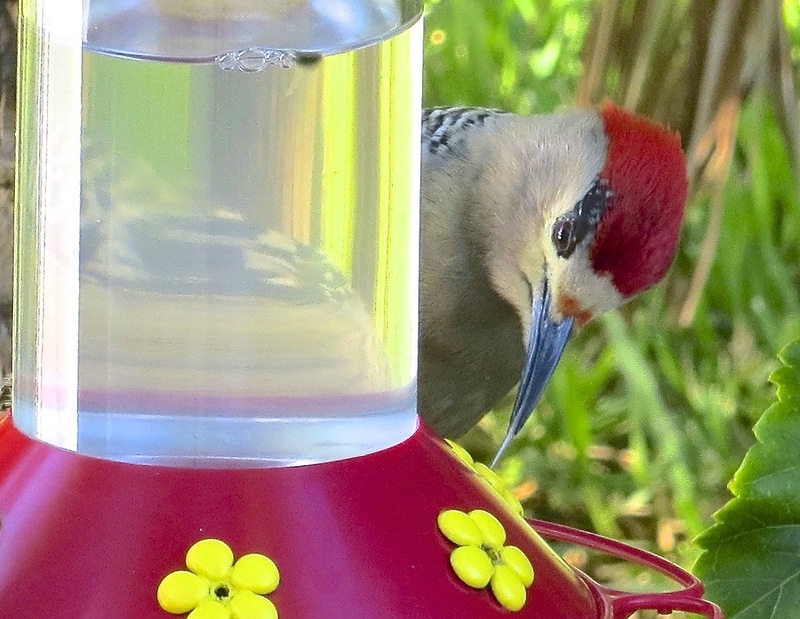 However, the rule meant a complete embargo on feeder photos, however winsome a hummingbird might look as it sips sugar water. 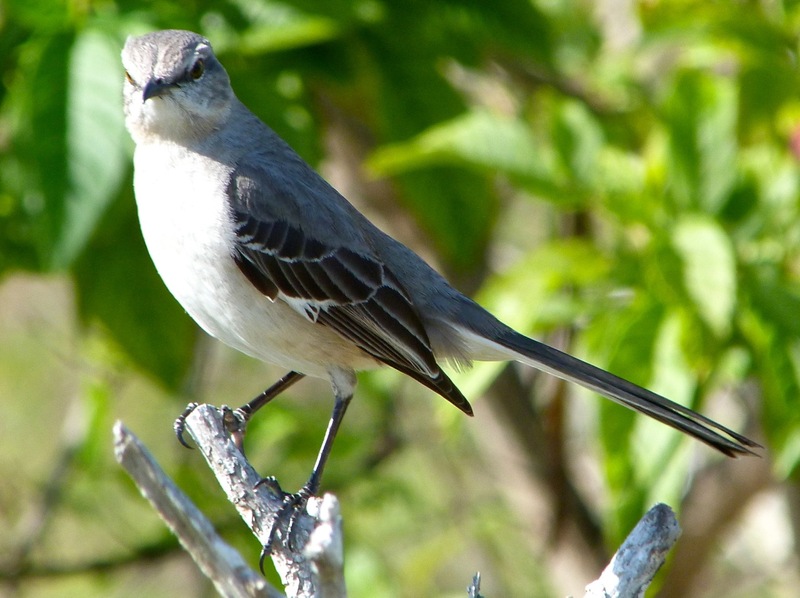 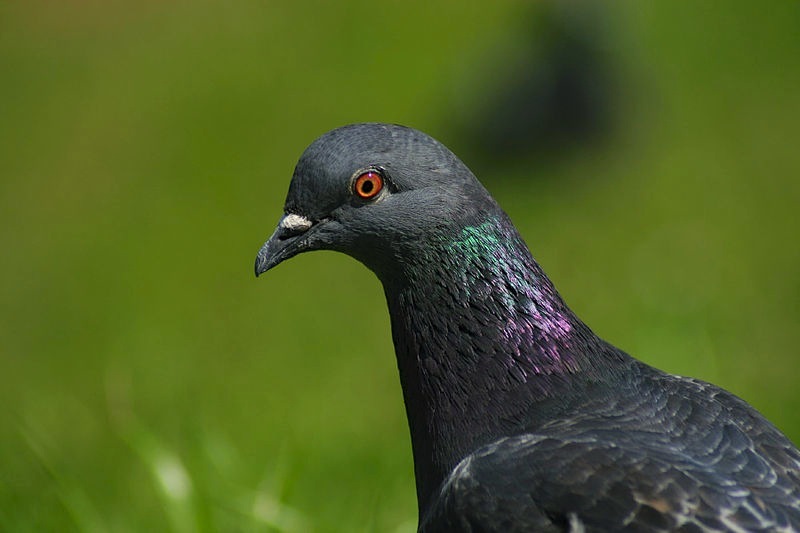 We extended the principle to include a ban on luring birds into camera-shot with seed or corn trails; and similar ruses beyond the simple whistles and pishes that anyone might use to tempt a bird out of deep cover. 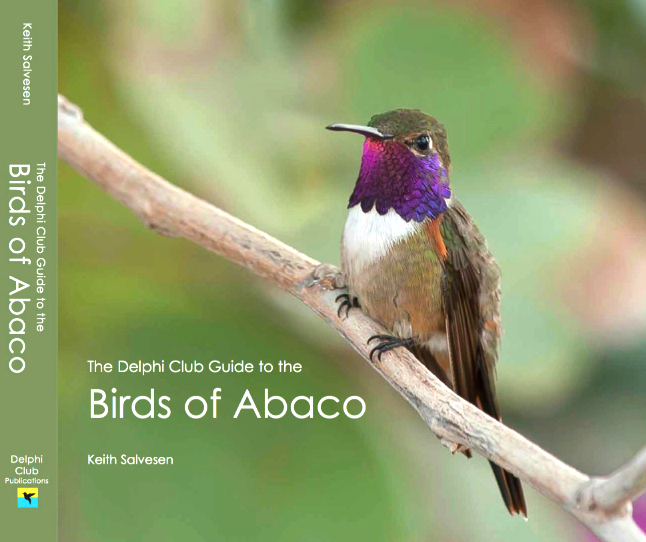 The Delphi club is the perfect location for an enviably varied number of species. 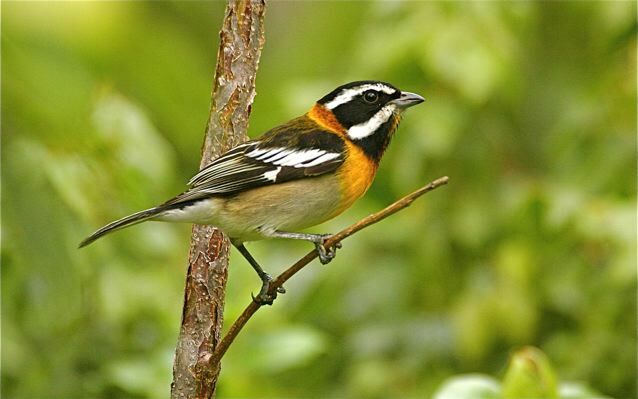 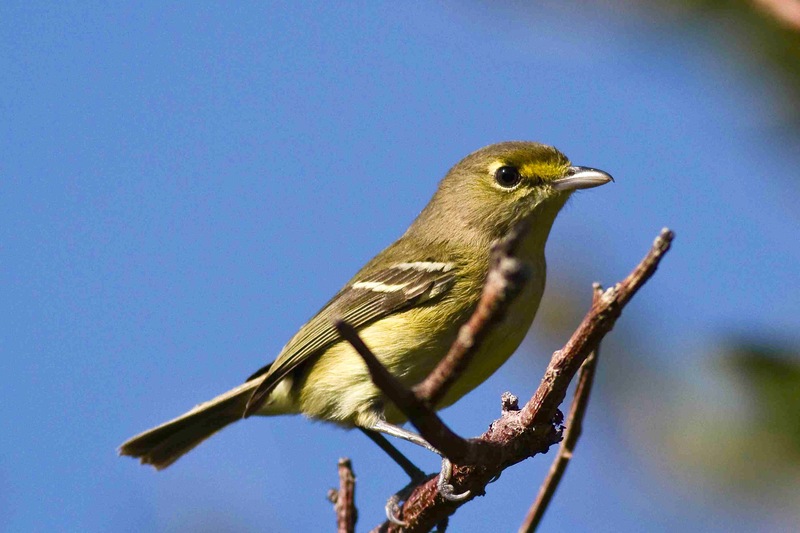 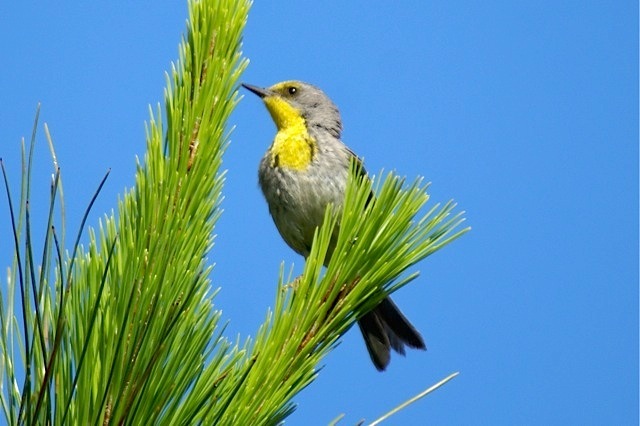 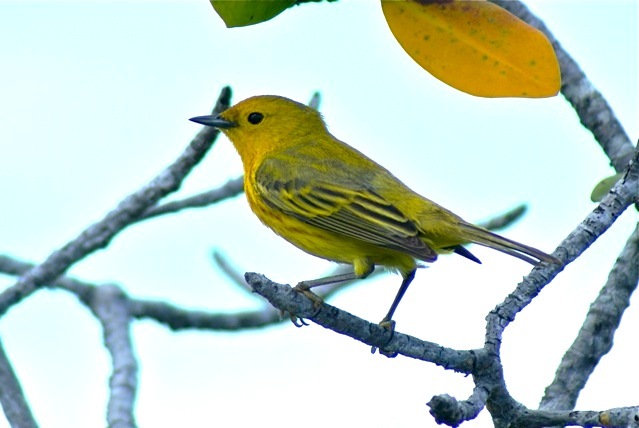 Its remoteness down a one-mile drive from the Highway, with pine forest giving way to luxuriant coppice, ensures minimal disturbance for the birds including a number of rarer species. 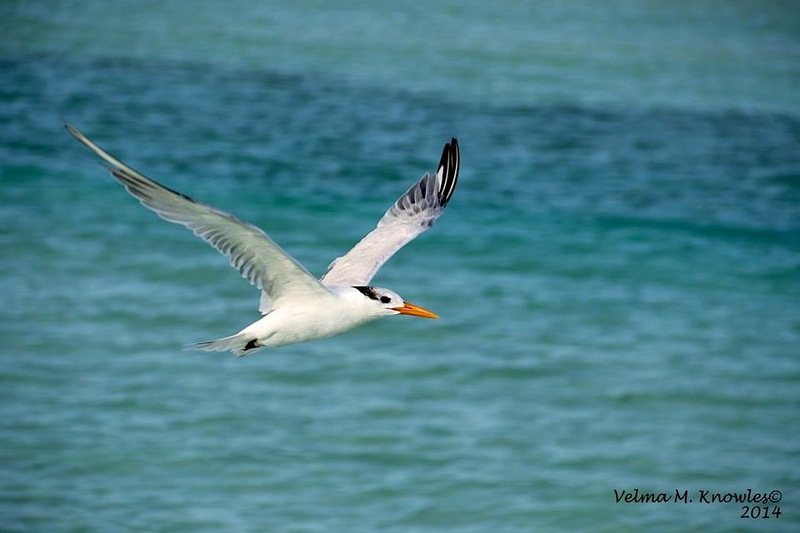 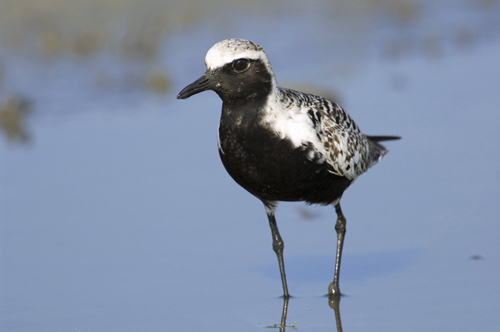 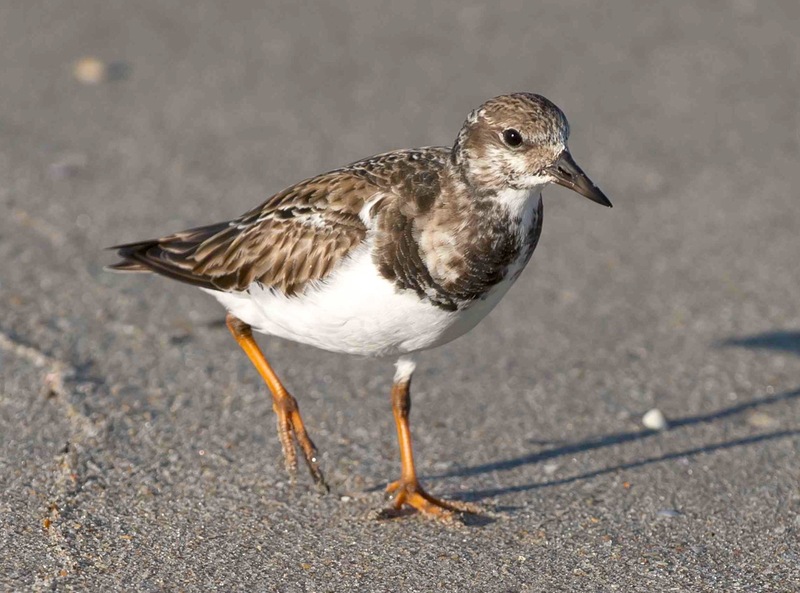 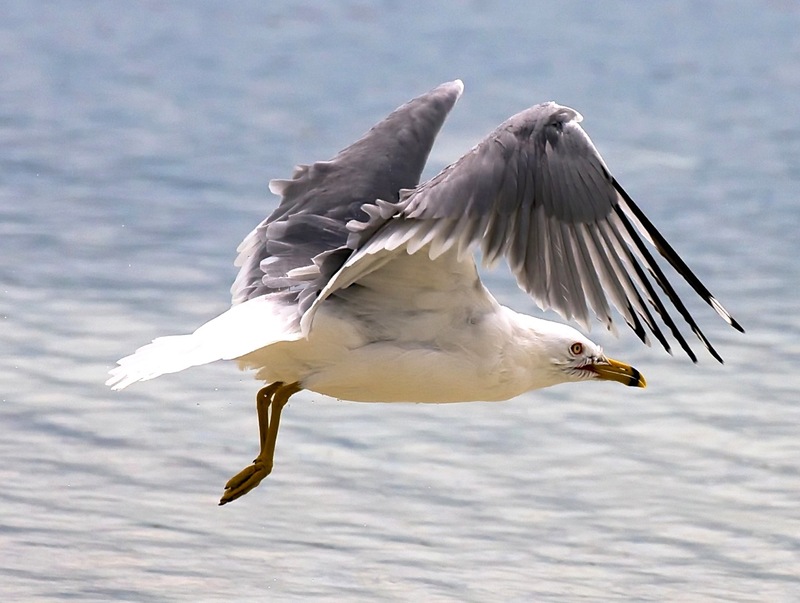 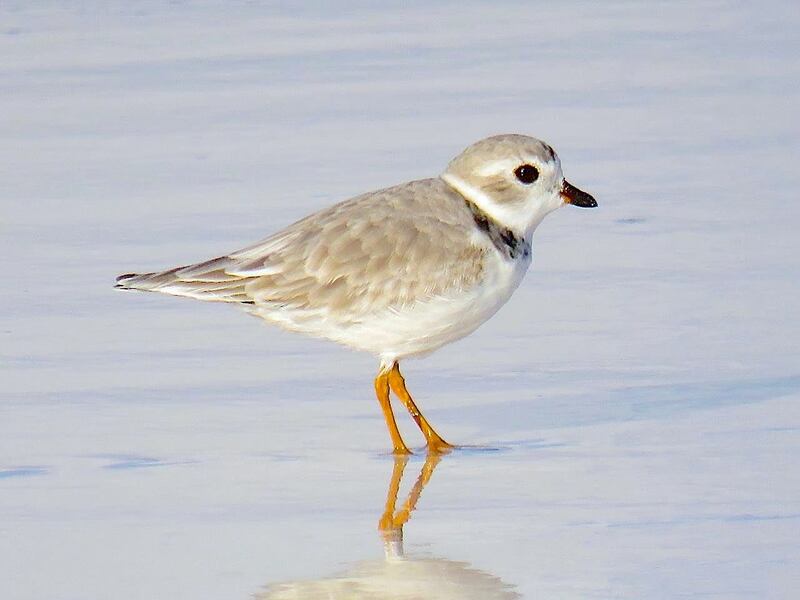 The one-mile white sand curve of the beach sees many shorebirds and seabirds in all seasons. 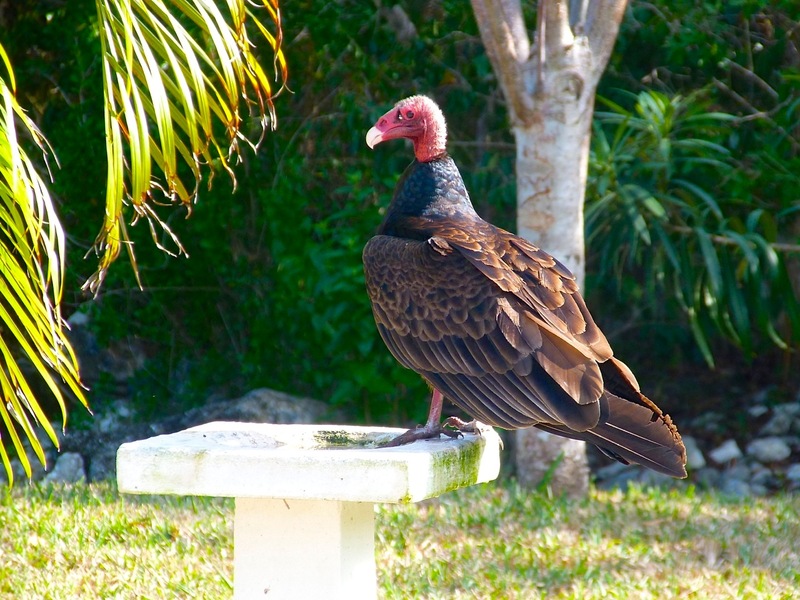 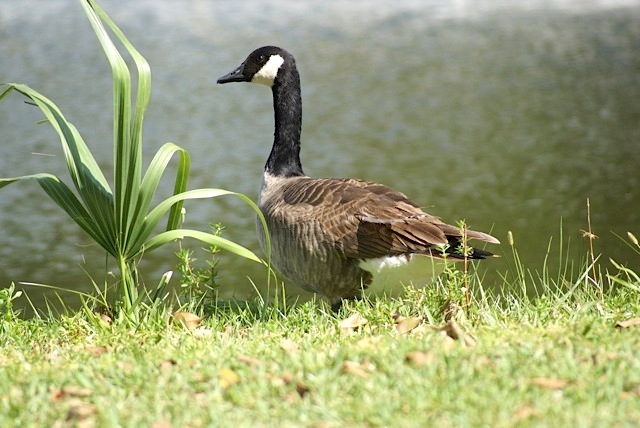 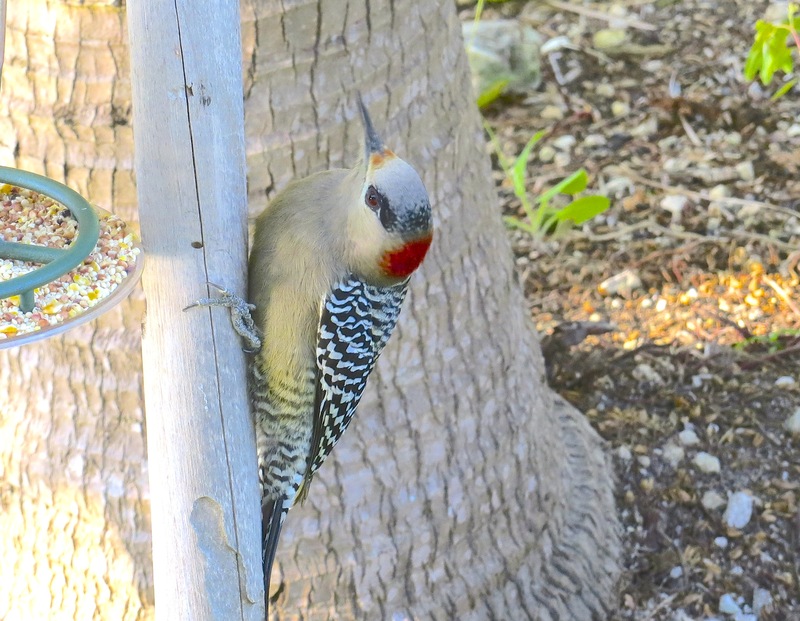 The gardens attract both the usual suspects and less common birds. 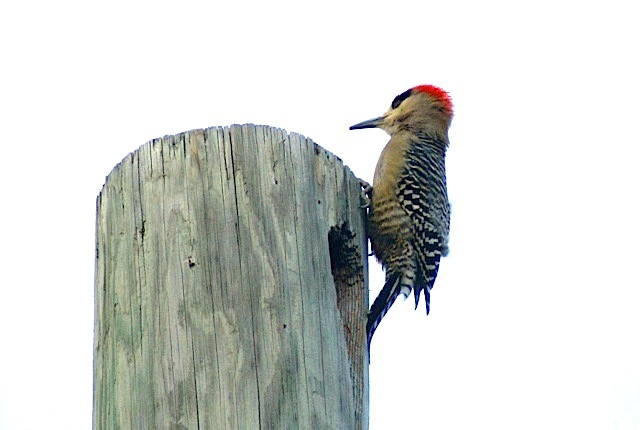 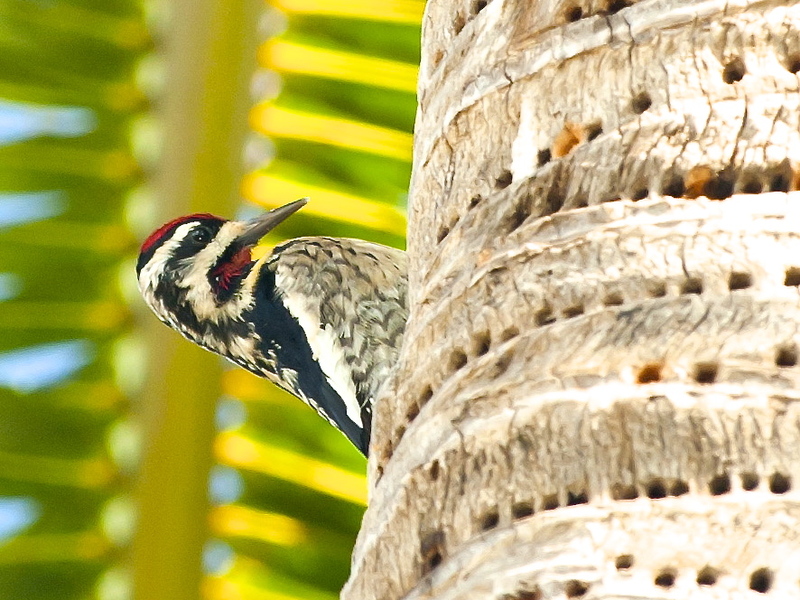 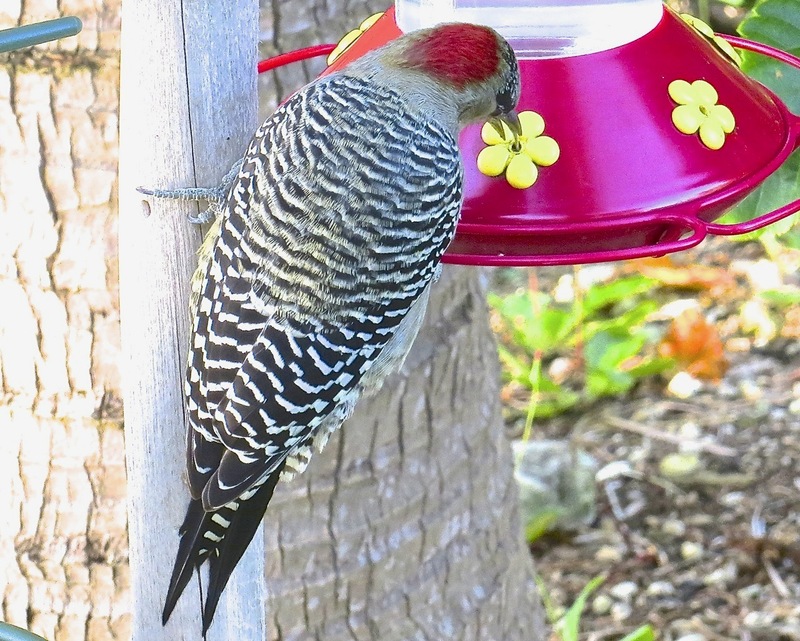 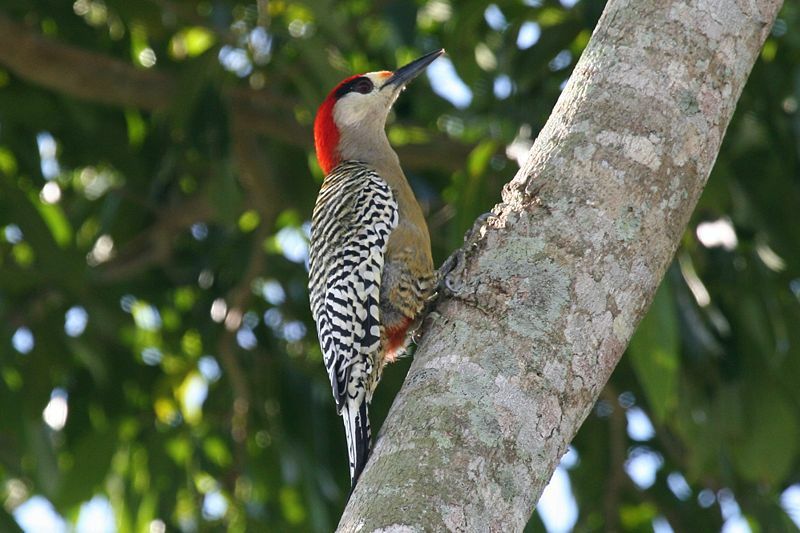 The building, too, has its resident West Indian Woodpeckers in two nesting boxes under the eaves, thoughtfully provided to discourage the Club’s woodwork from exploratory drilling. 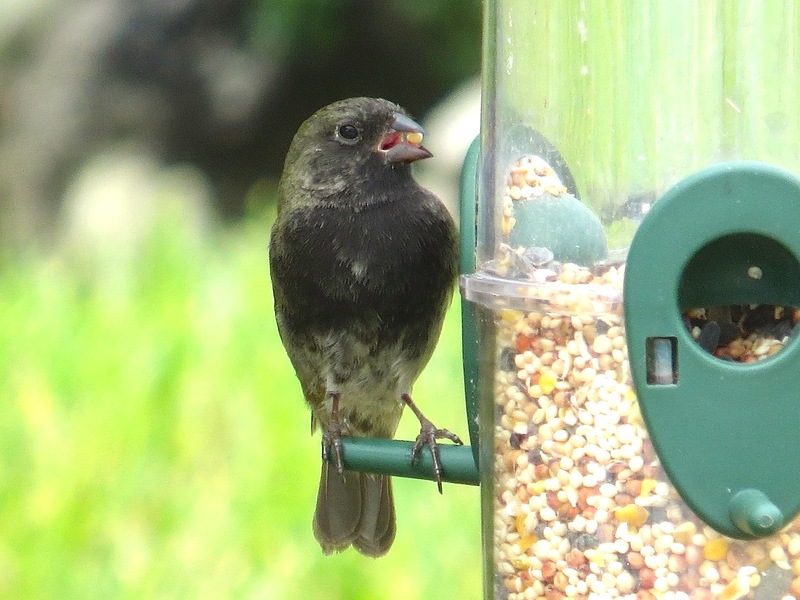 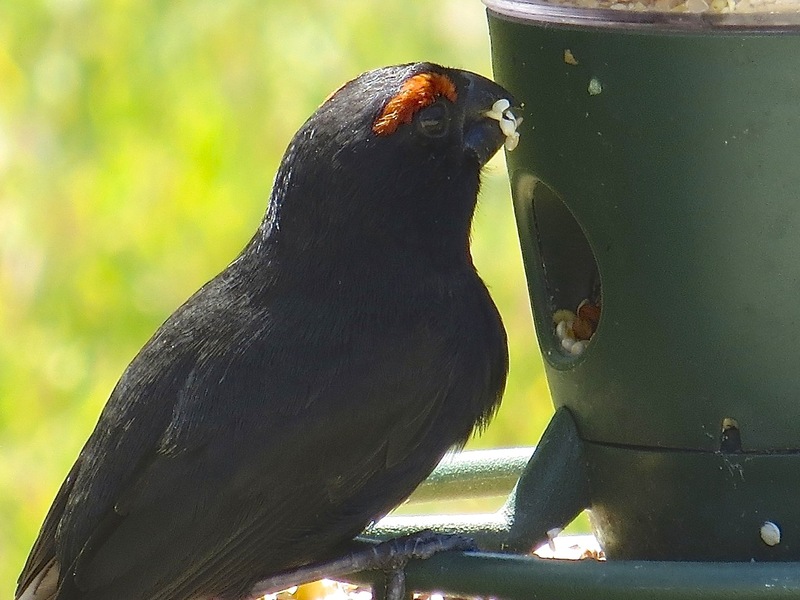 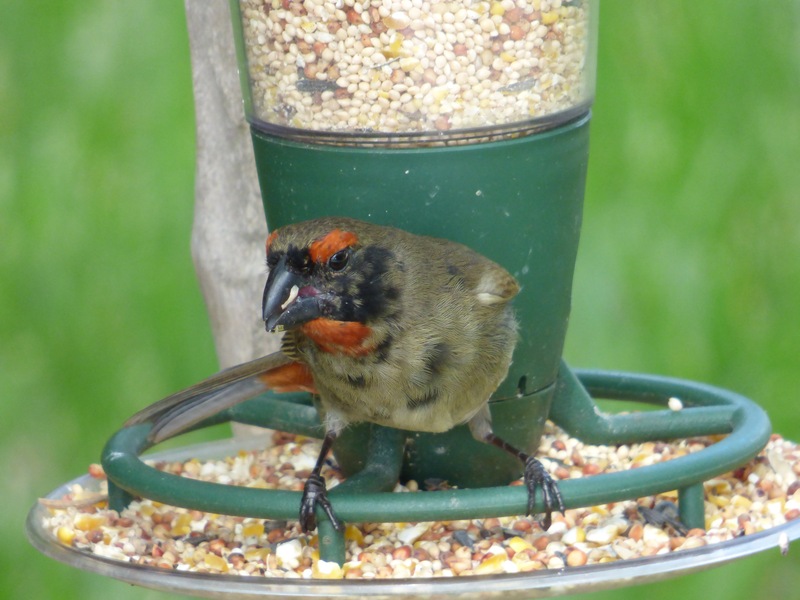 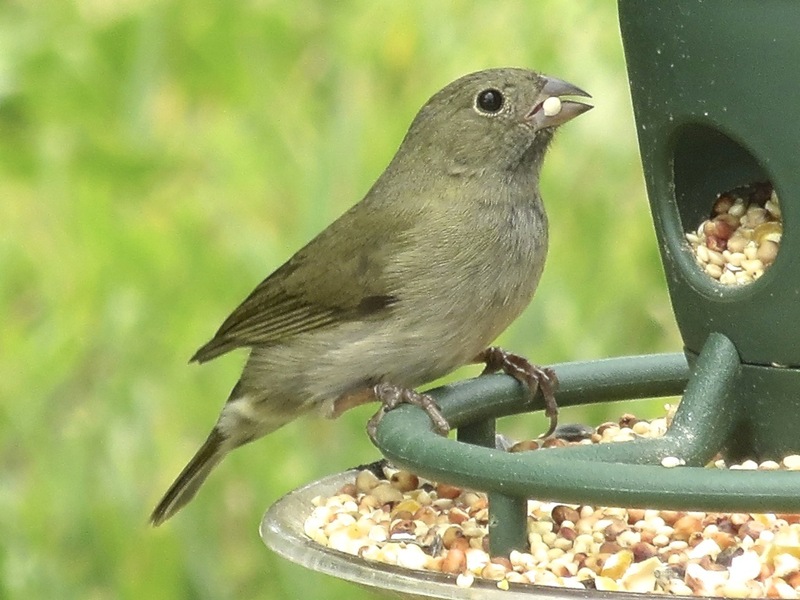 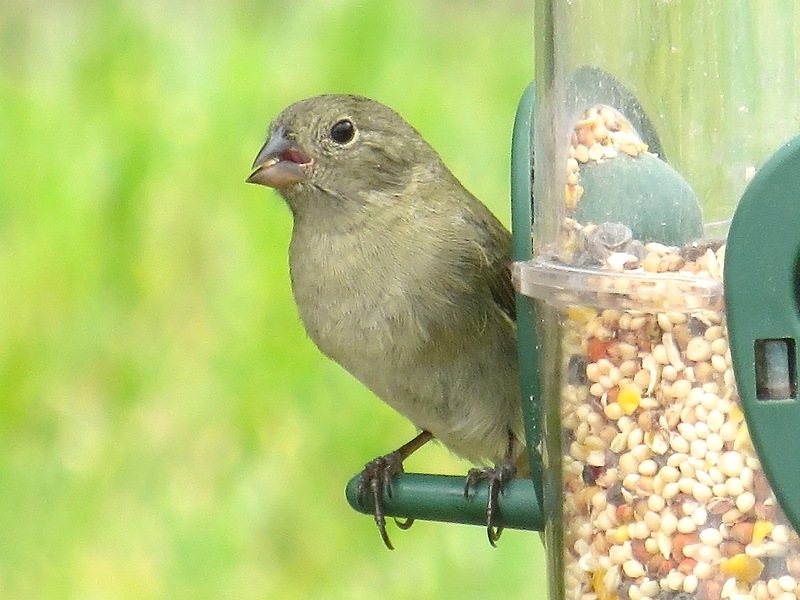 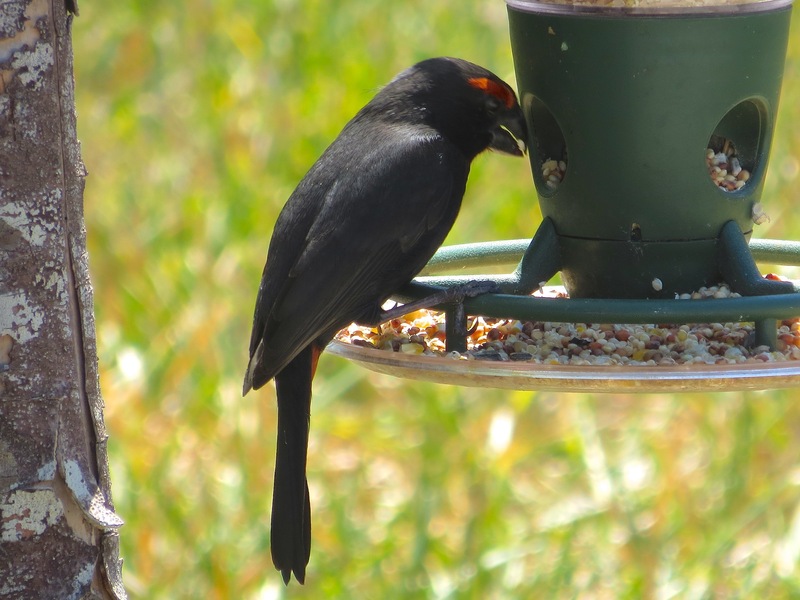 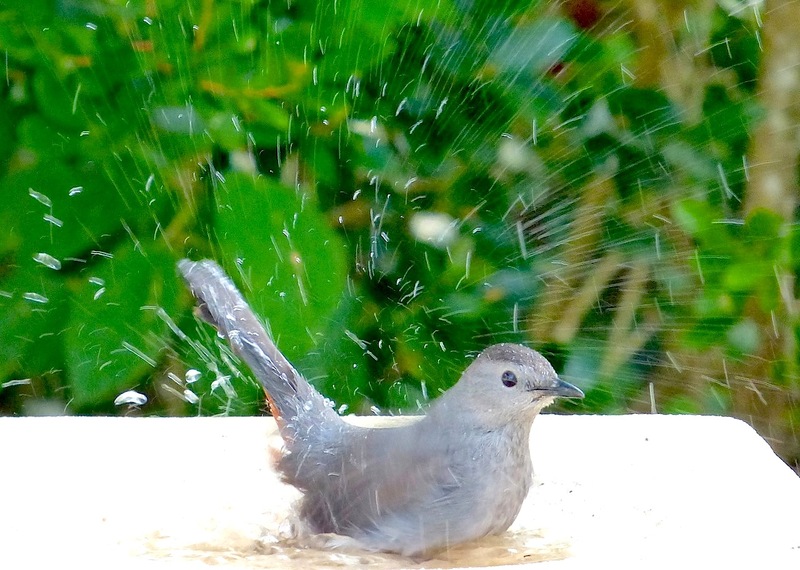 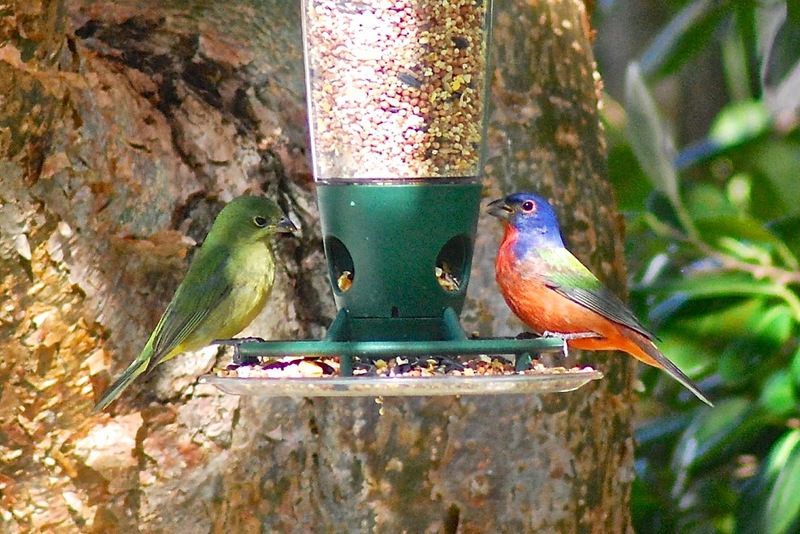 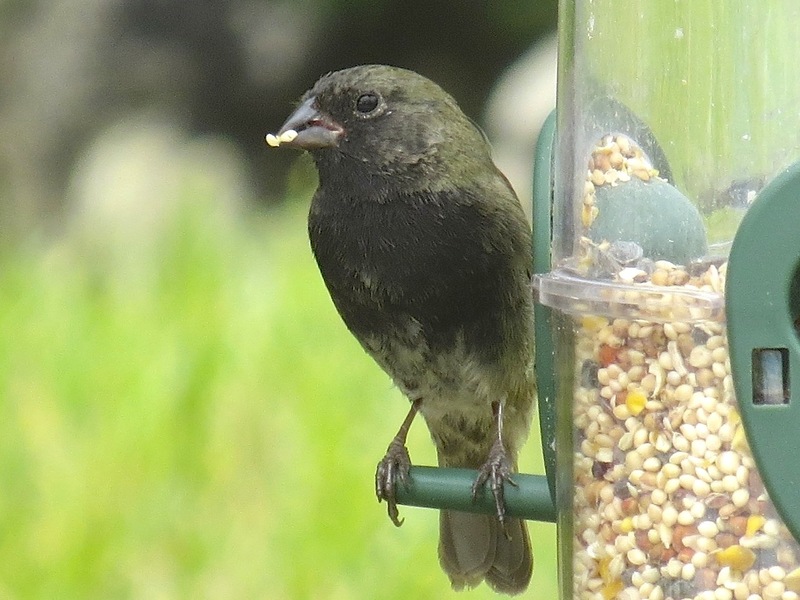 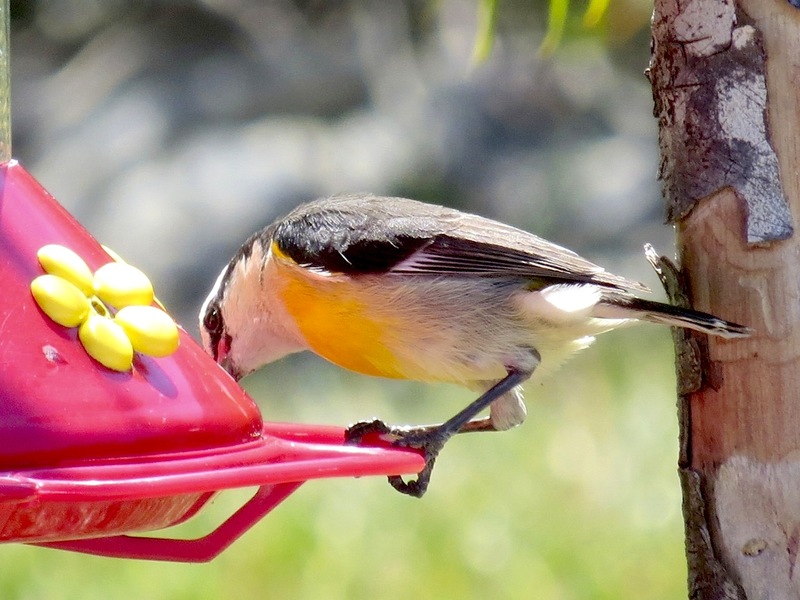 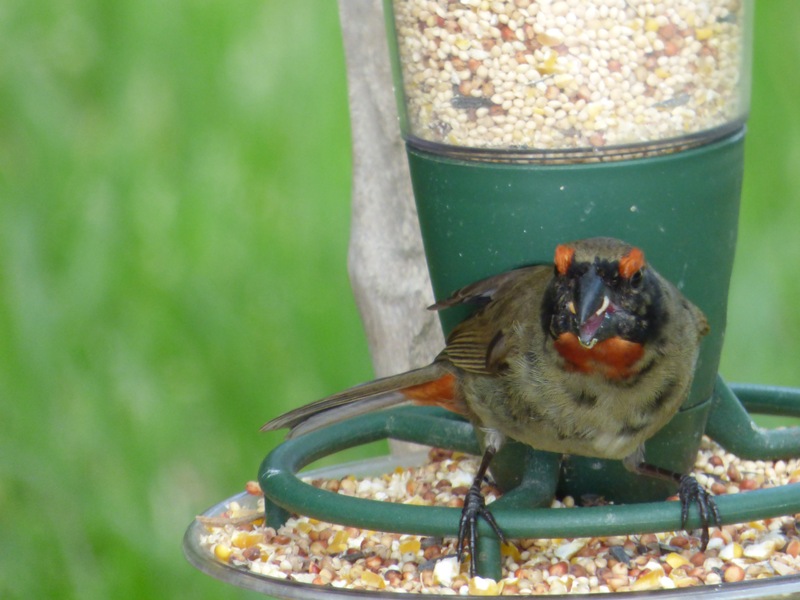 There are a number of seed and sugar water feeders around the place, and bird baths too. 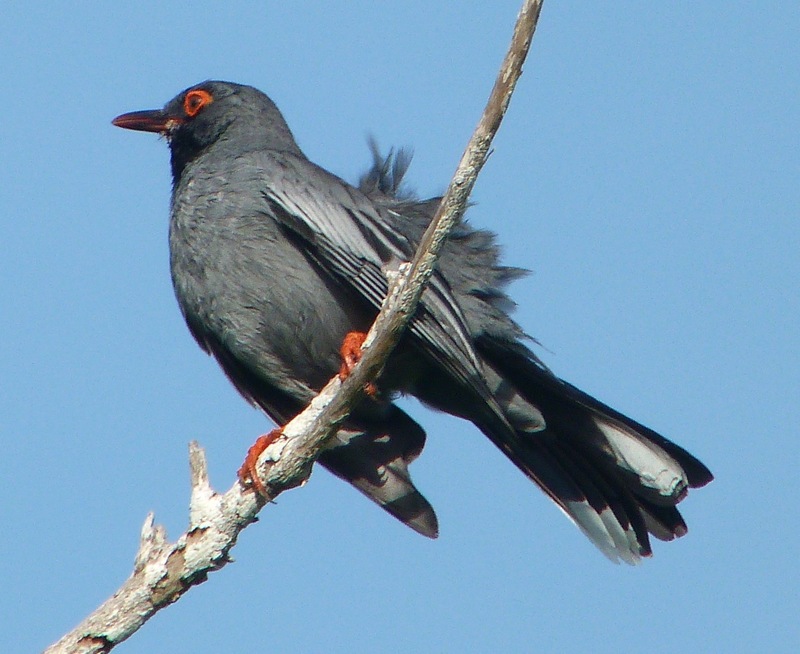 It’s a long time since I featured a collection of ‘tame’ birds. 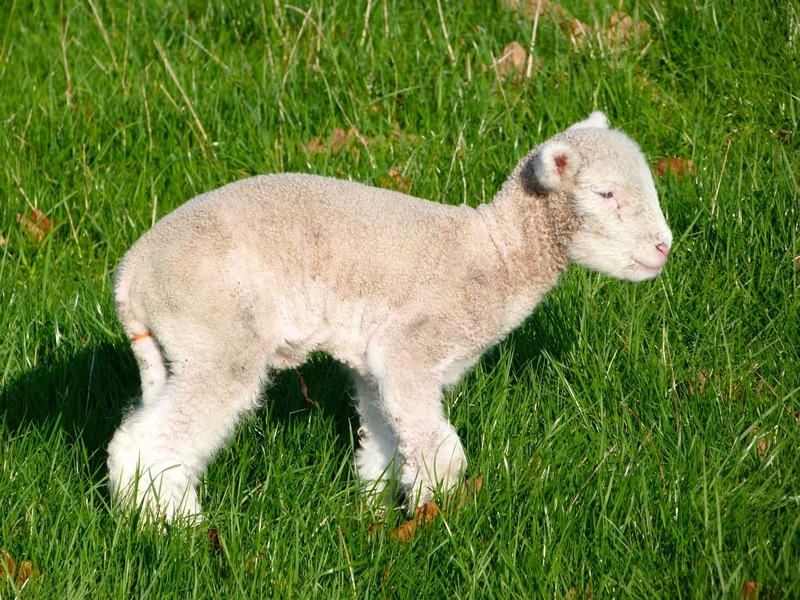 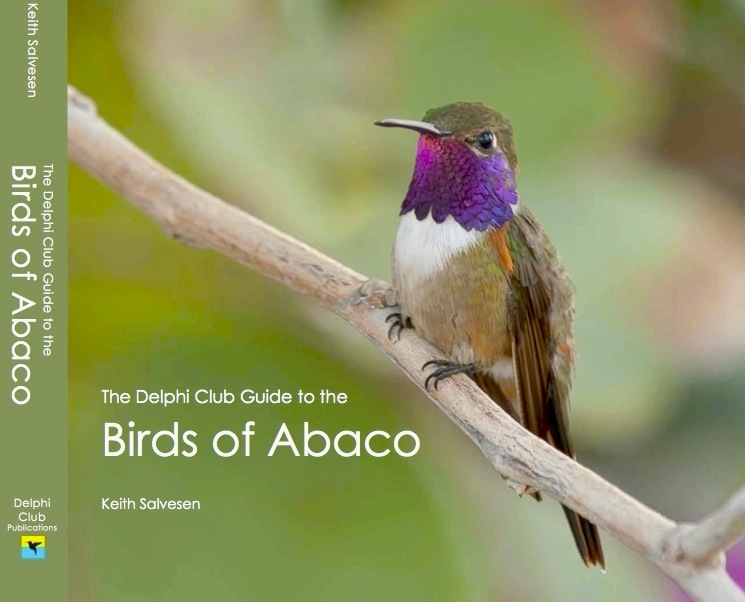 This post shows a few of the species that have made Delphi their home. 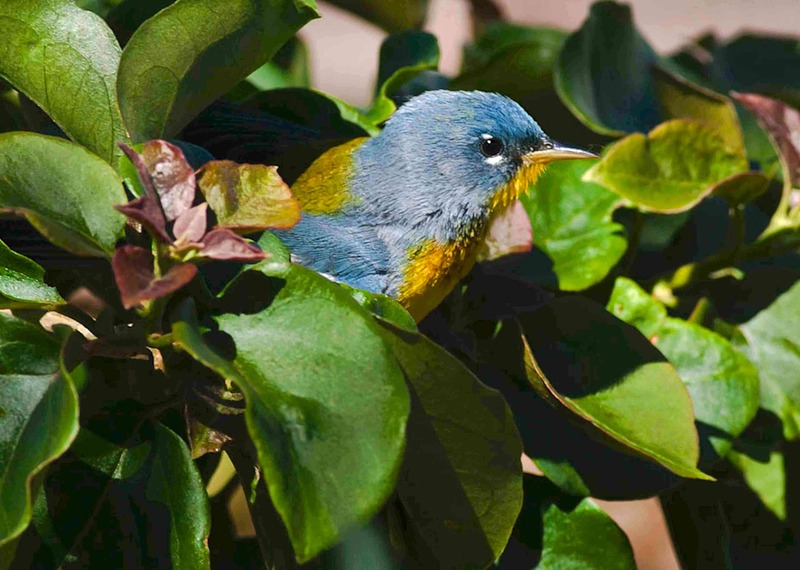 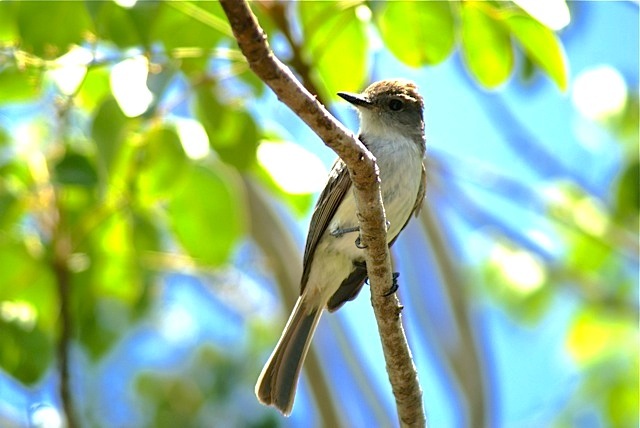 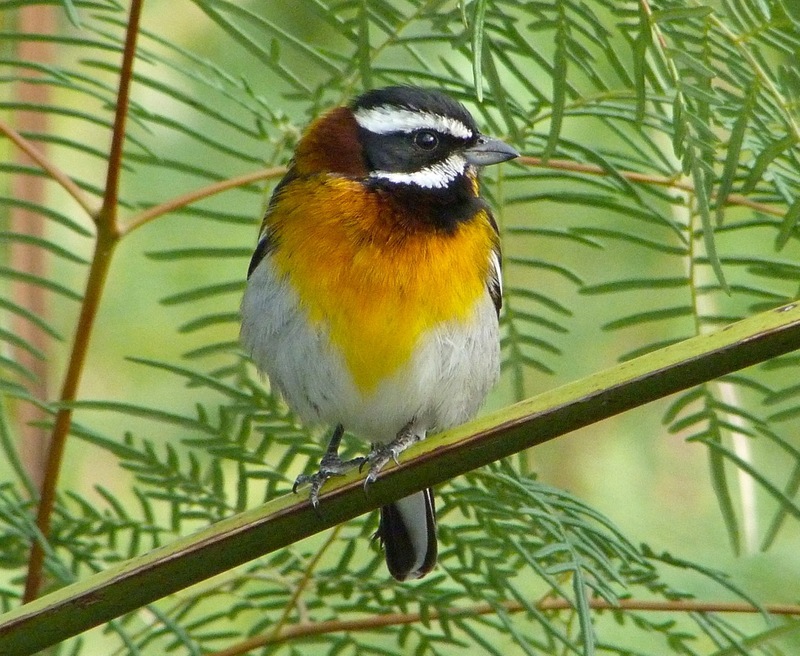 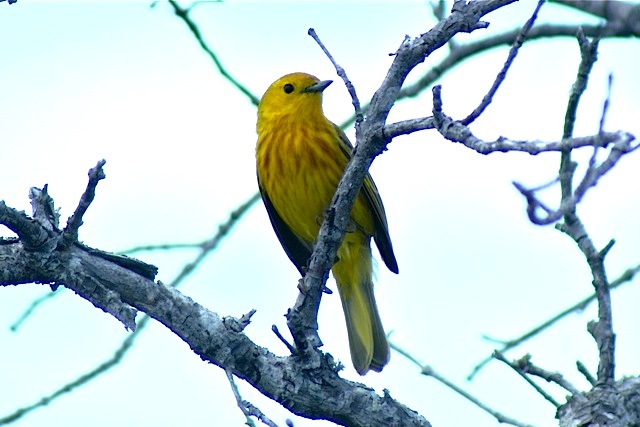 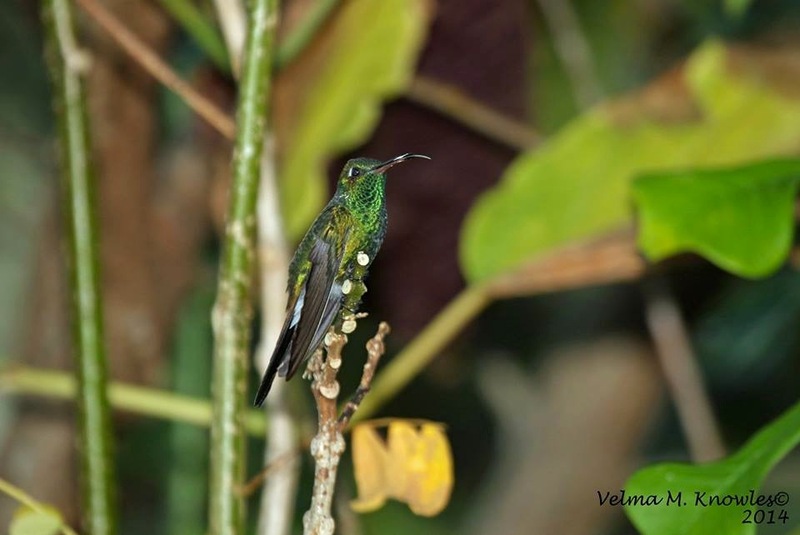 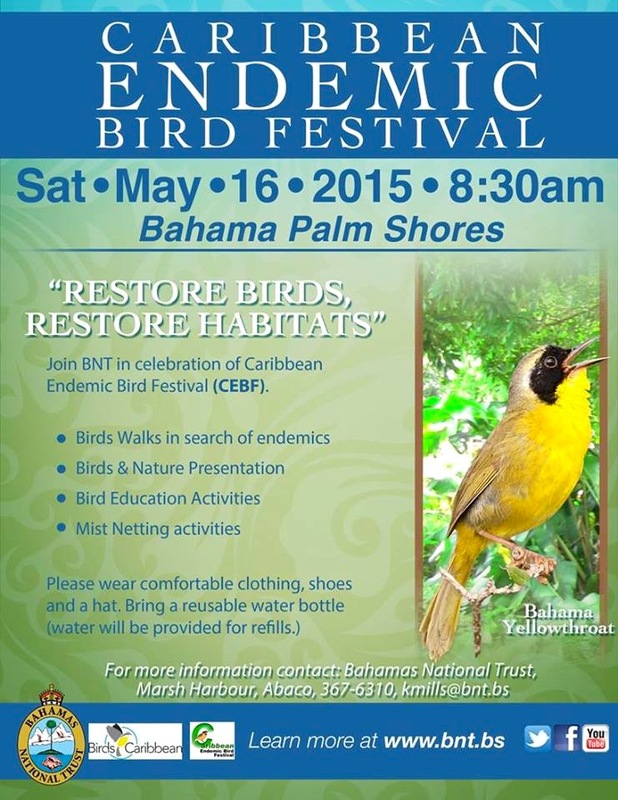 THE CARIBBEAN ENDEMIC BIRD FESTIVAL (CEBF) is a Caribbean-wide festival that aims to heighten awareness for birds generally in the region. 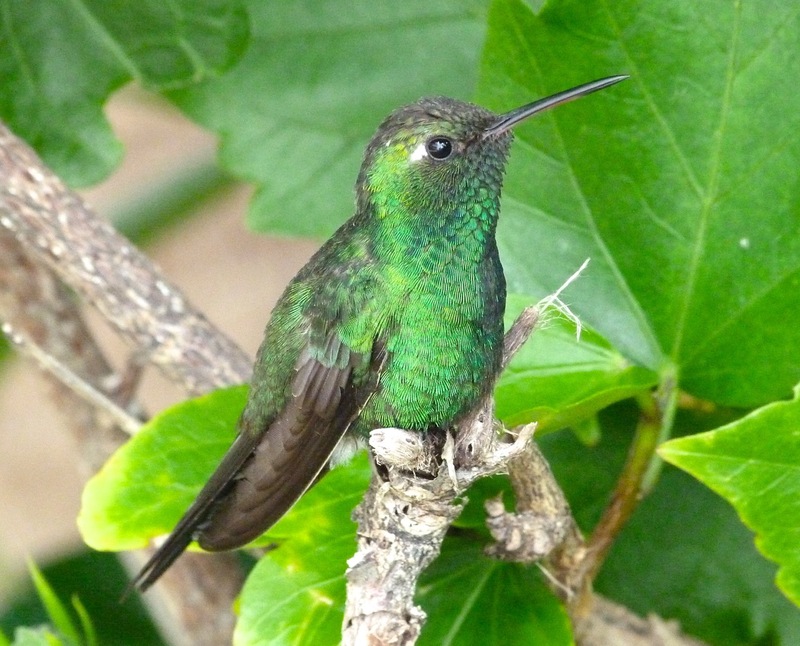 It is sponsored by the excellent BIRDS CARIBBEAN organisation – click the link to see what it is all about. 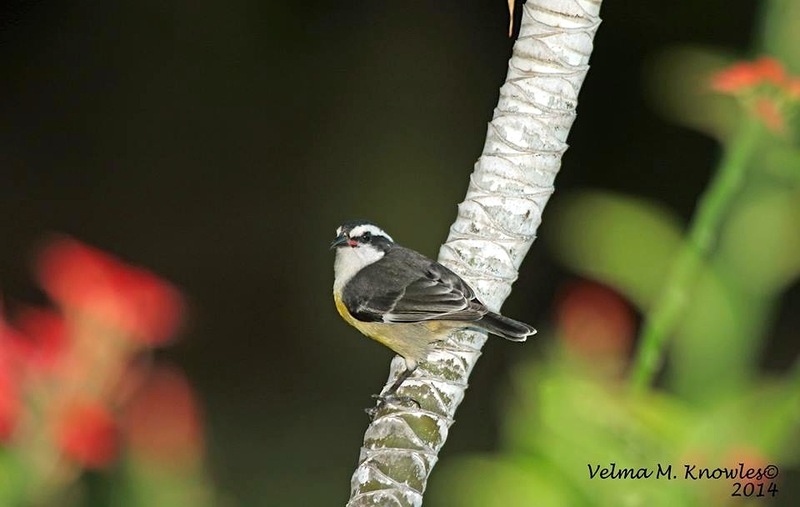 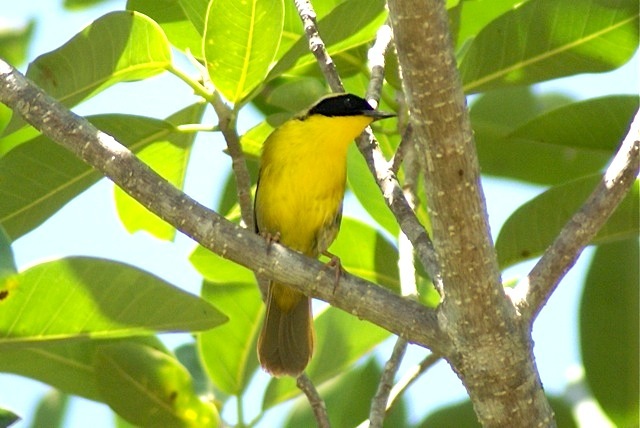 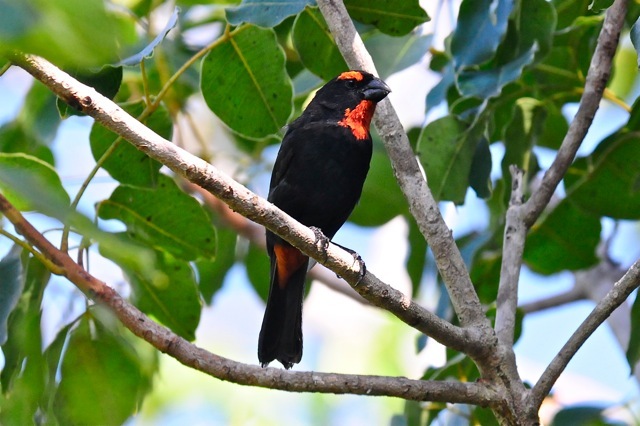 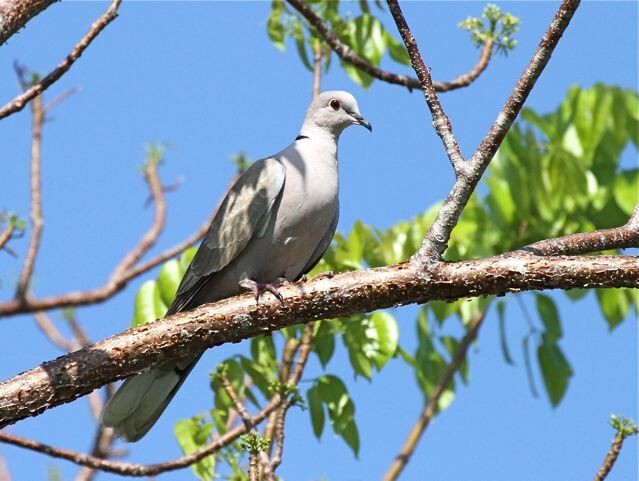 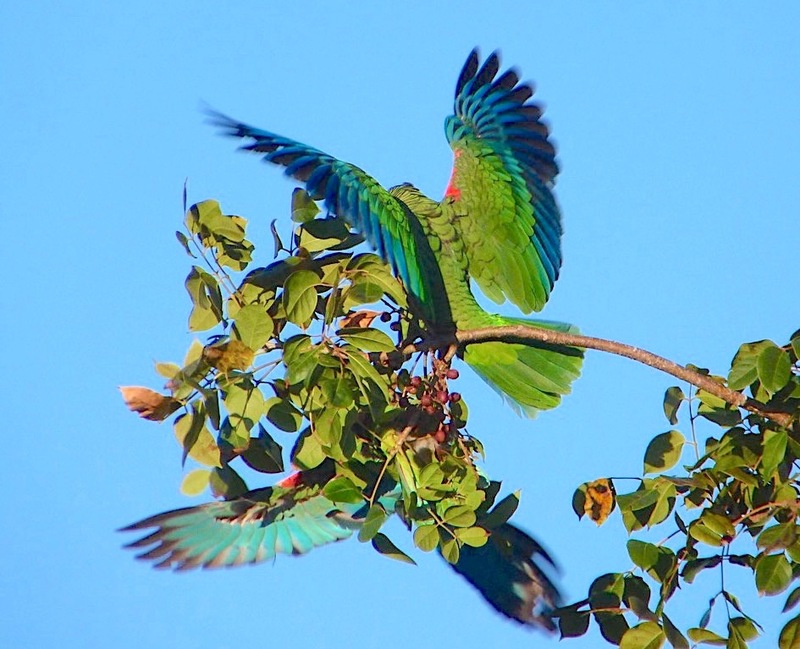 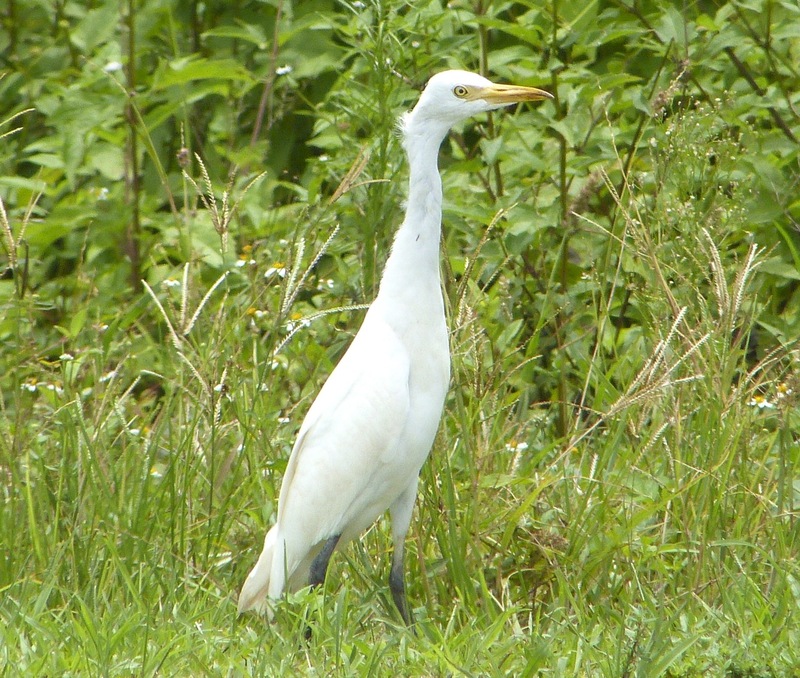 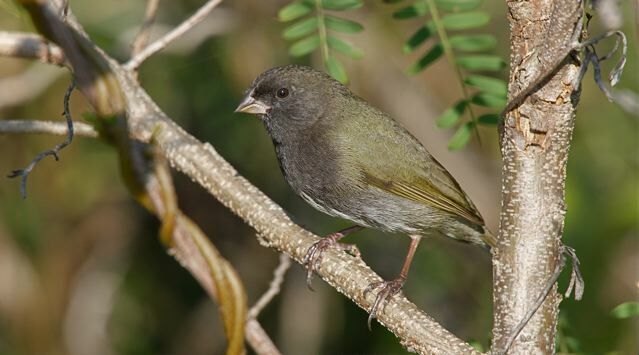 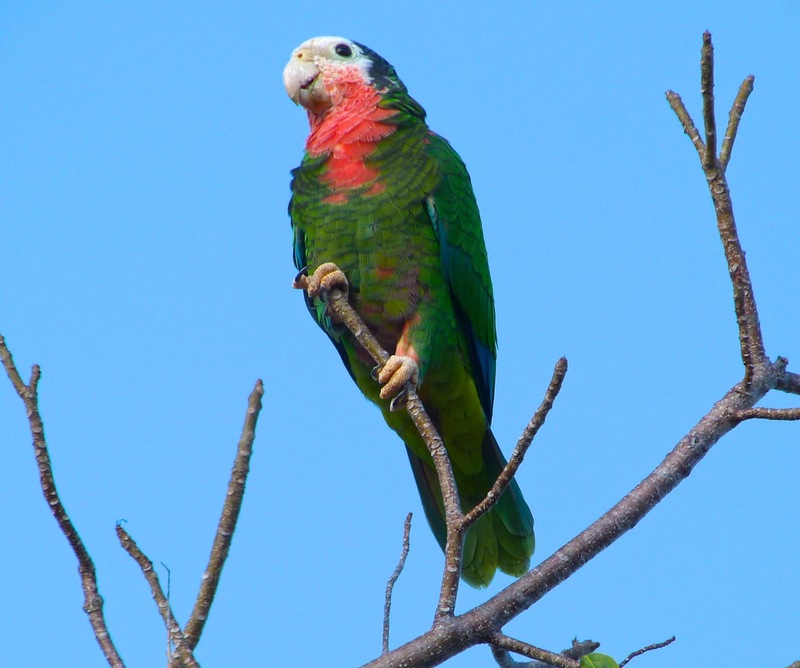 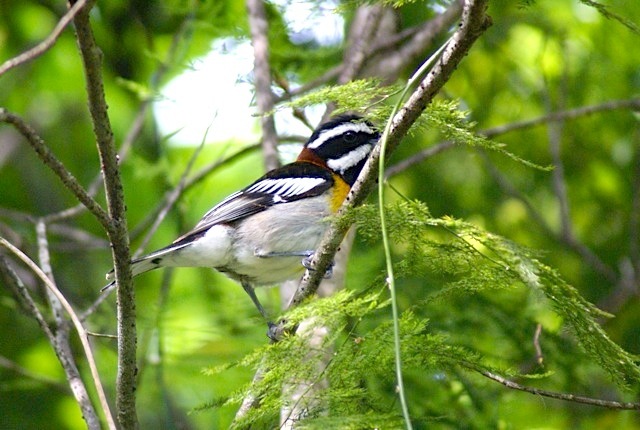 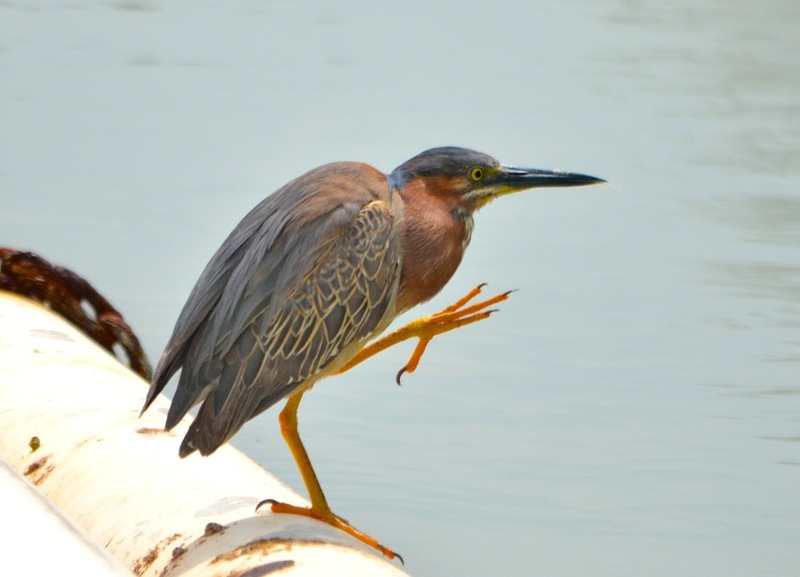 Birds, obviously, but from the points of view both of promoting and of preserving the rich avian variety throughout the Caribbean. 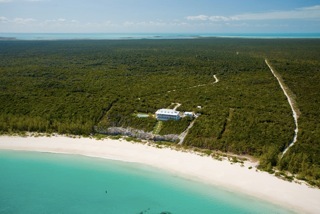 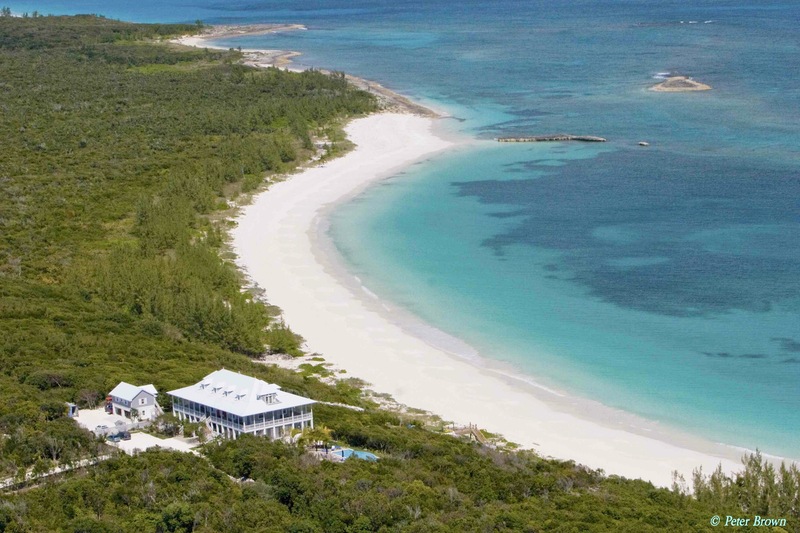 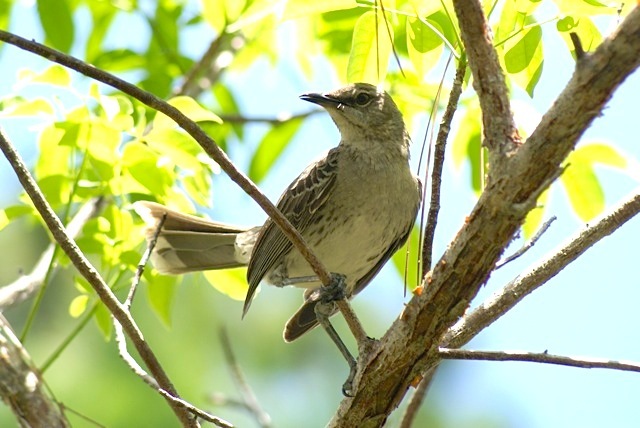 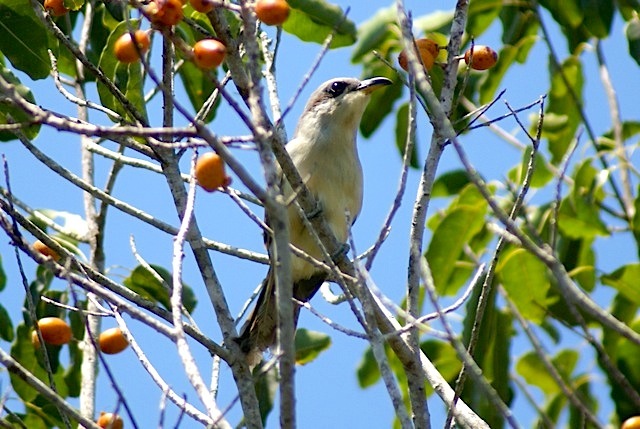 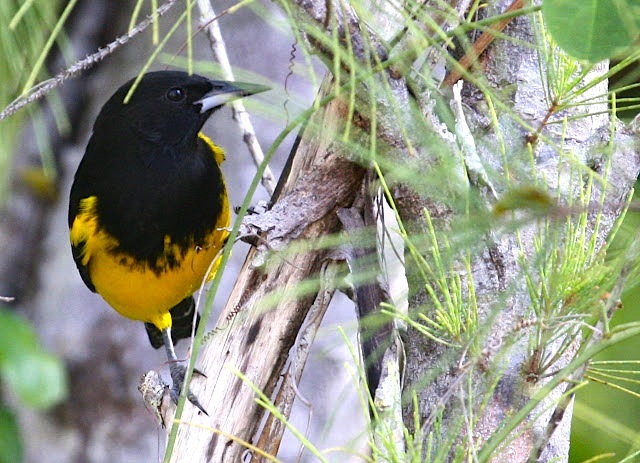 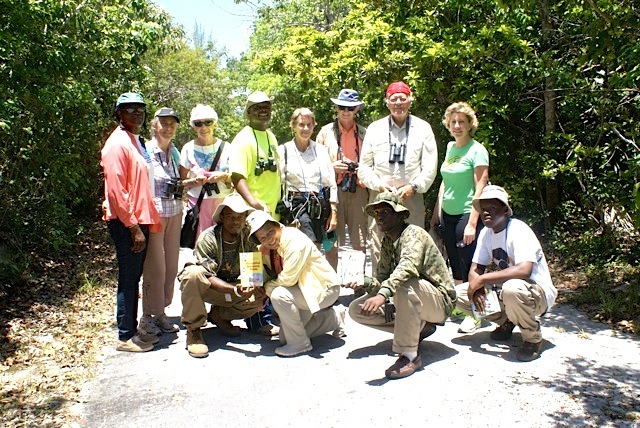 As part of the CEBF celebrations this month, a birding group from New Providence came to Abaco to explore the birdlife. 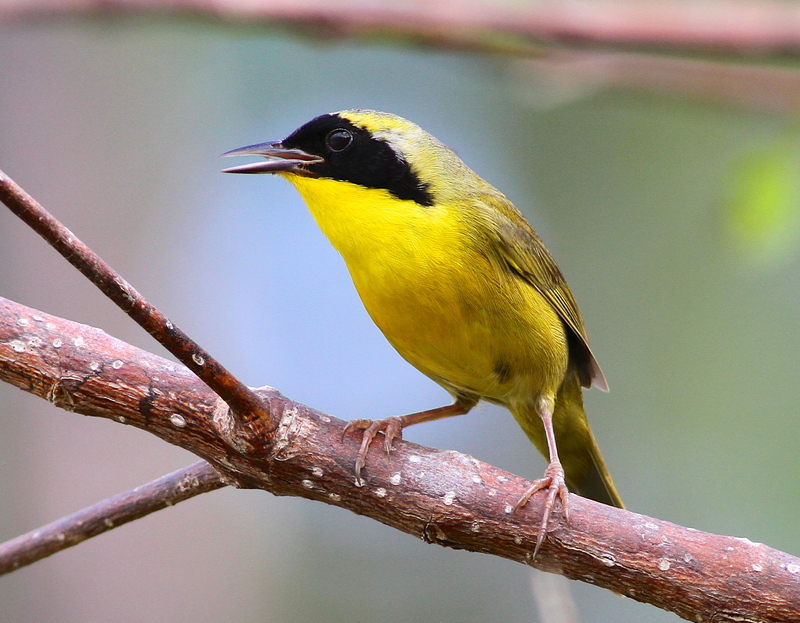 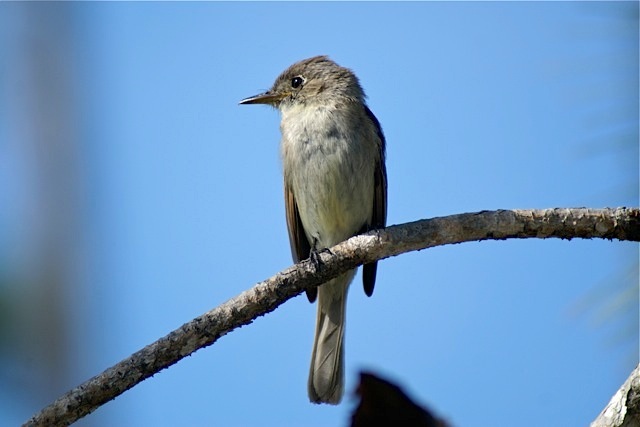 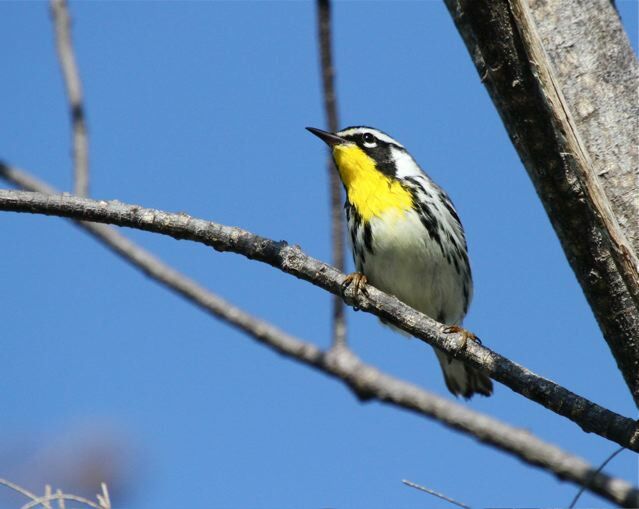 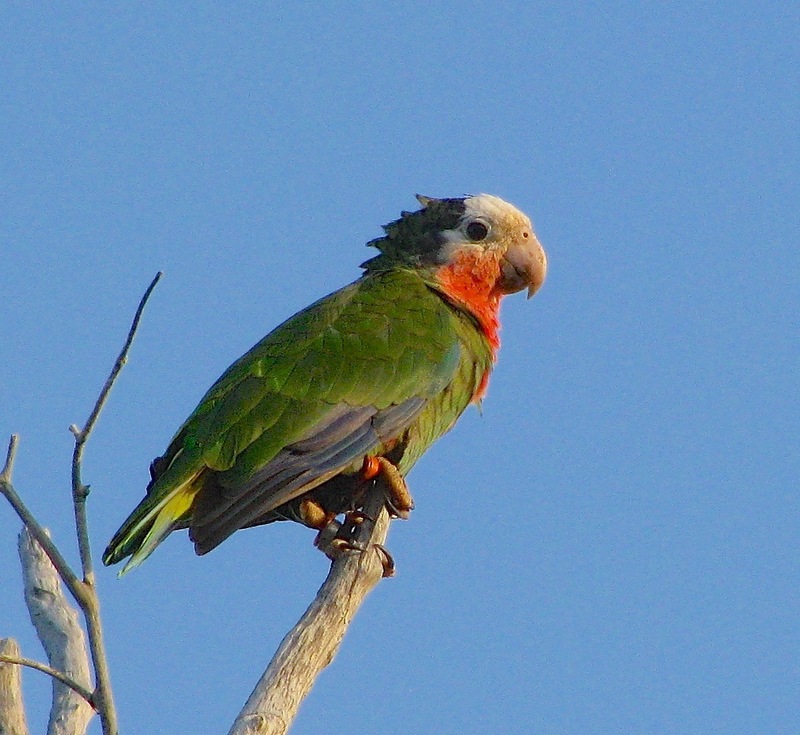 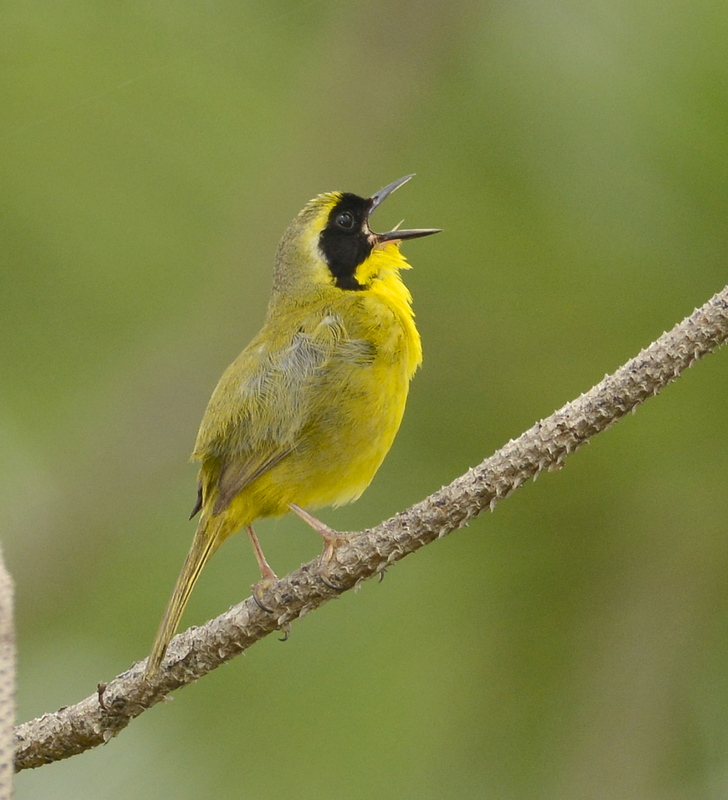 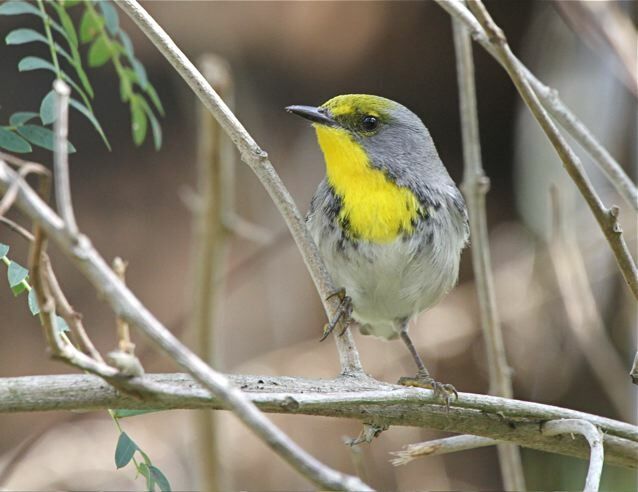 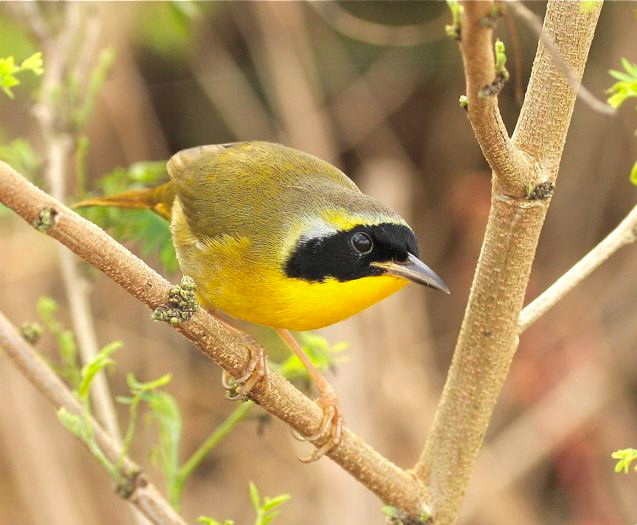 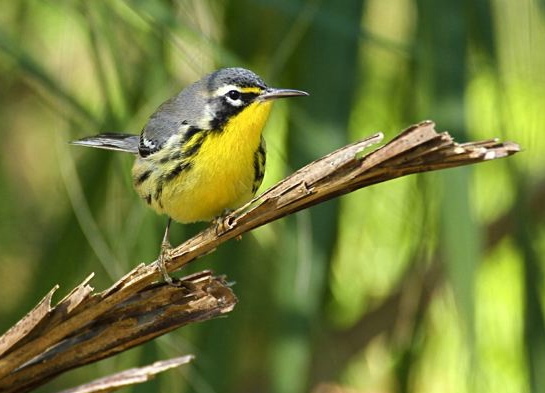 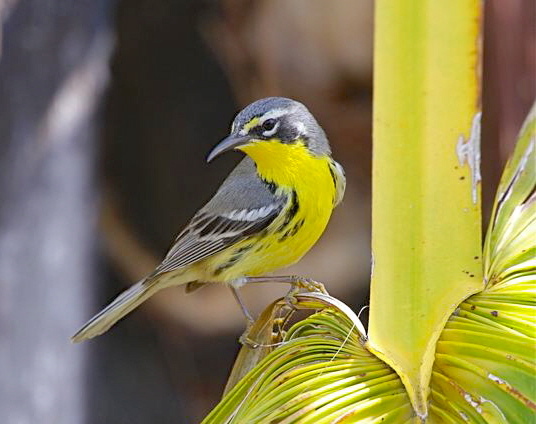 The expedition group included several well-known local bird experts, all the better for locating and identifying species and ensuring a comprehensive checklist could be compiled. 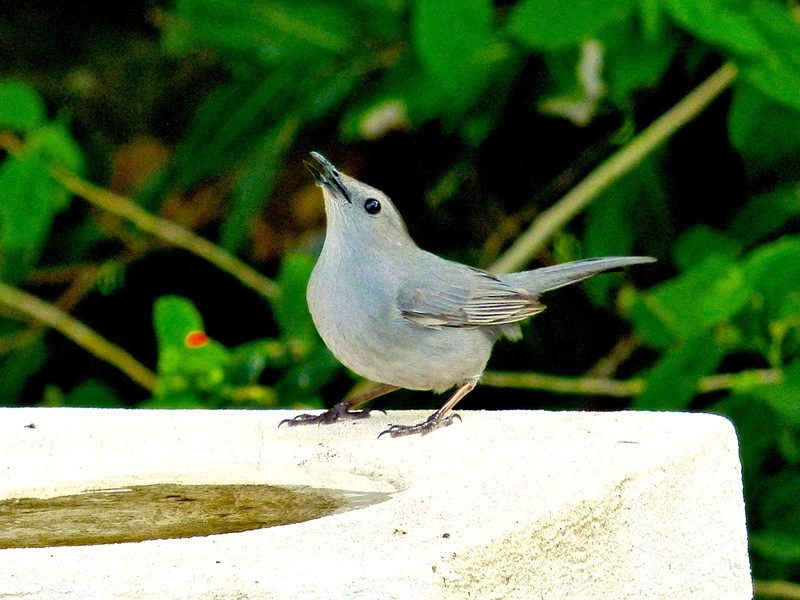 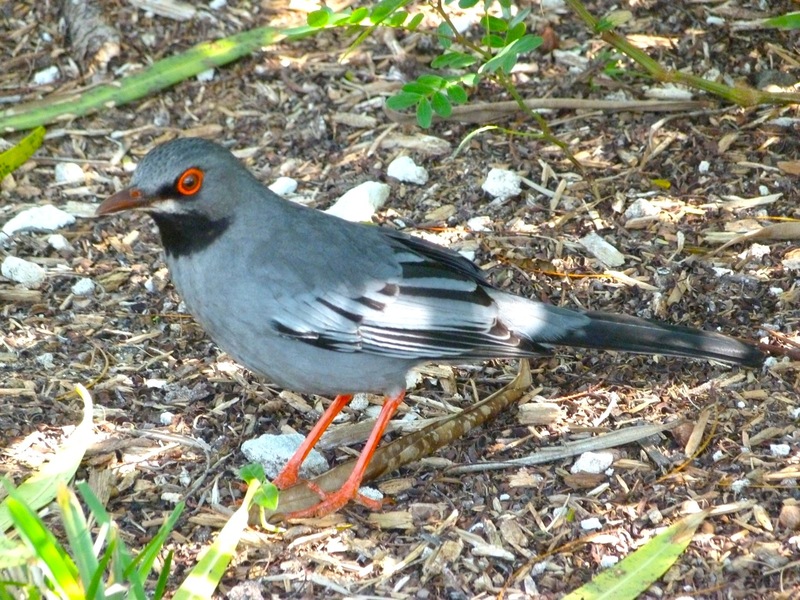 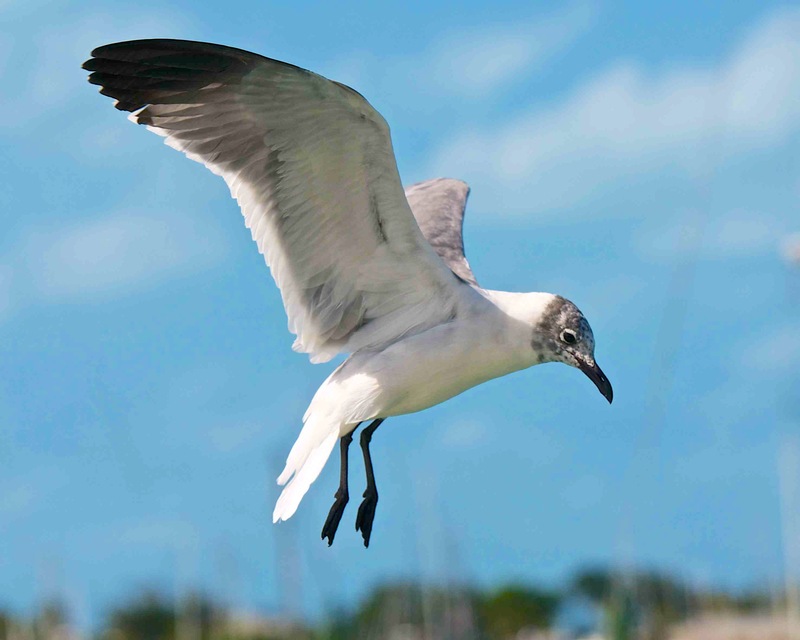 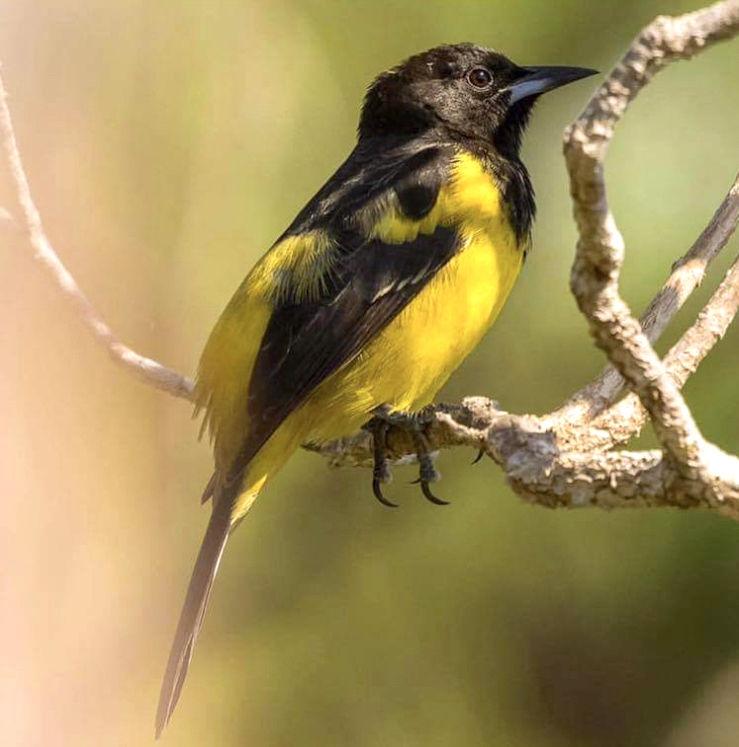 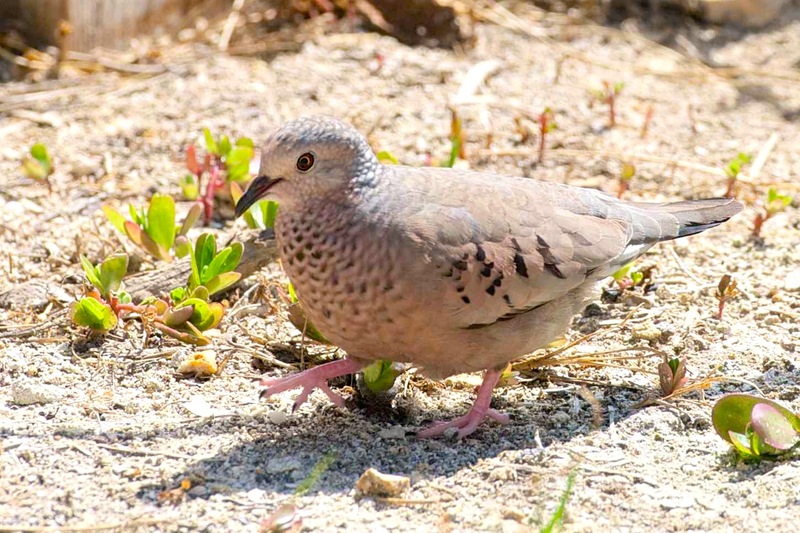 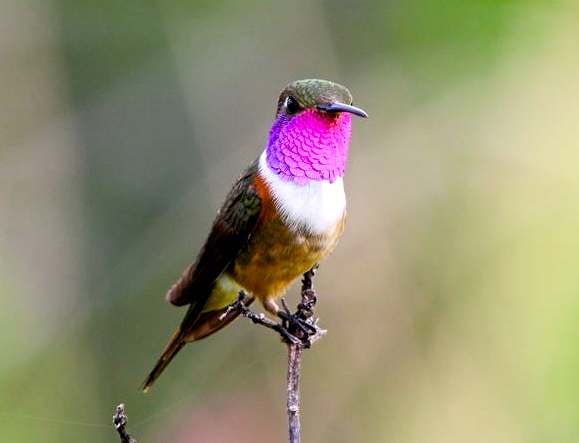 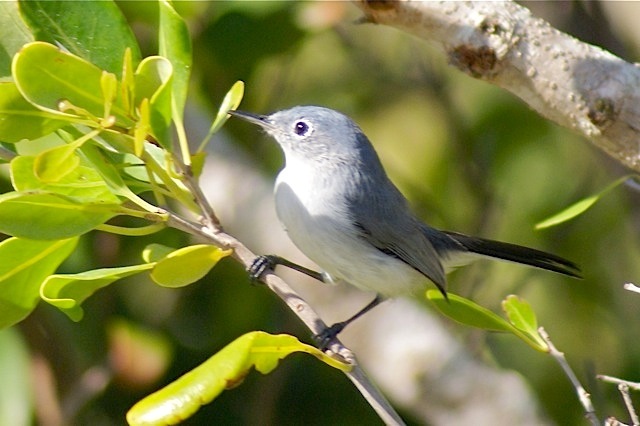 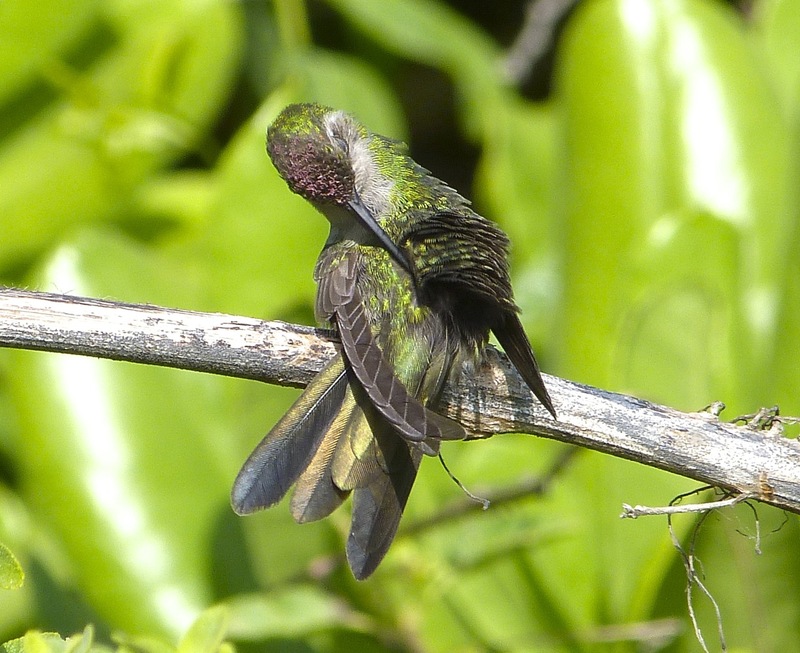 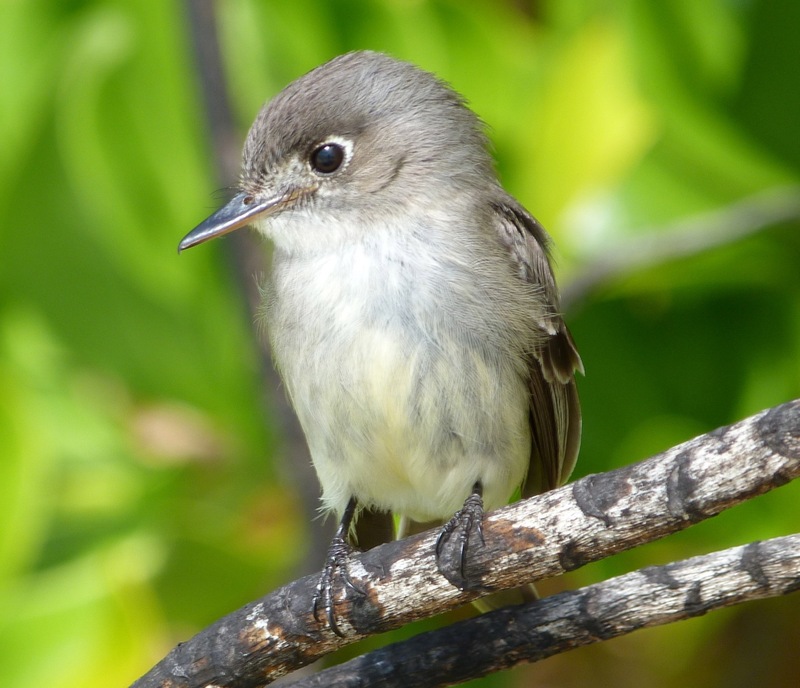 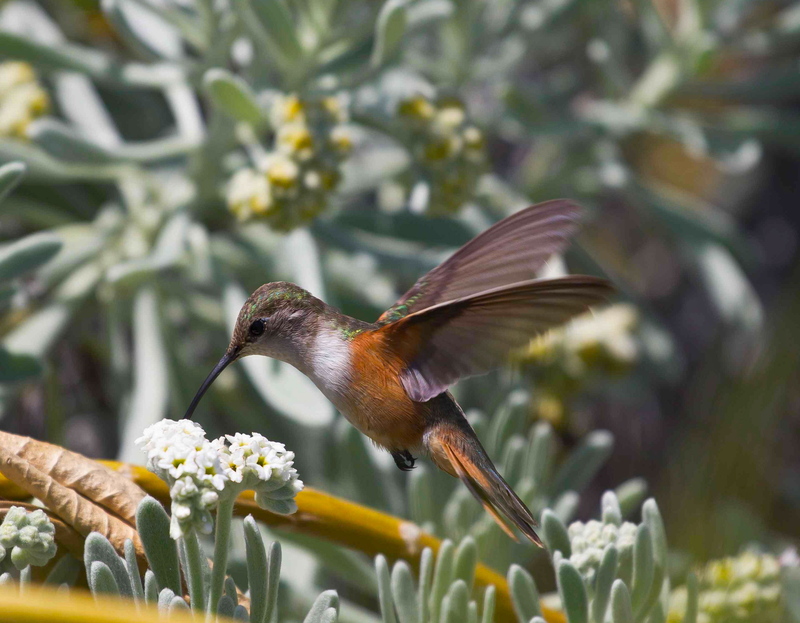 Also in the group was photographer Linda Huber, whose photos you will undoubtedly have seen in Bahamas publications, including the recently published small guide BEAUTIFUL BAHAMA BIRDS (click to see my review and further details – highly recommended for any birder from novice up). 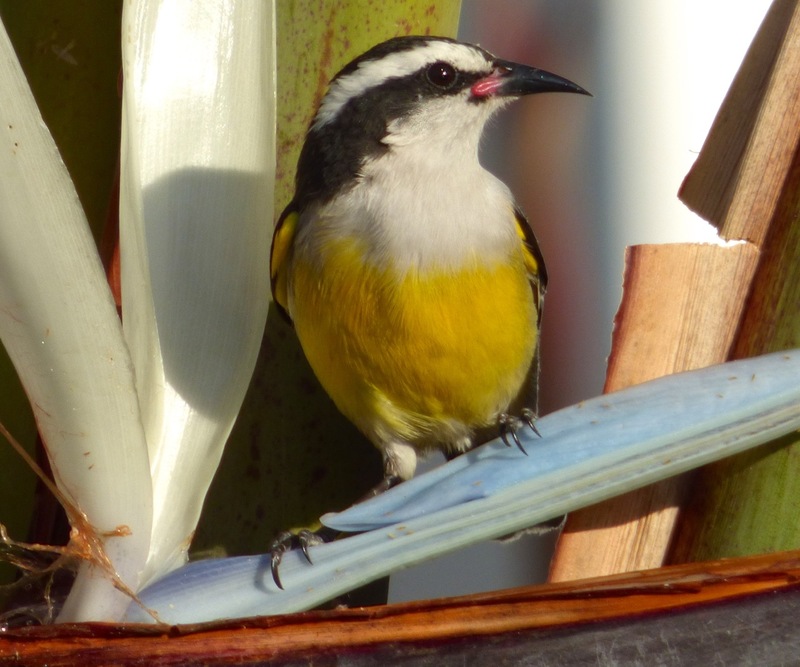 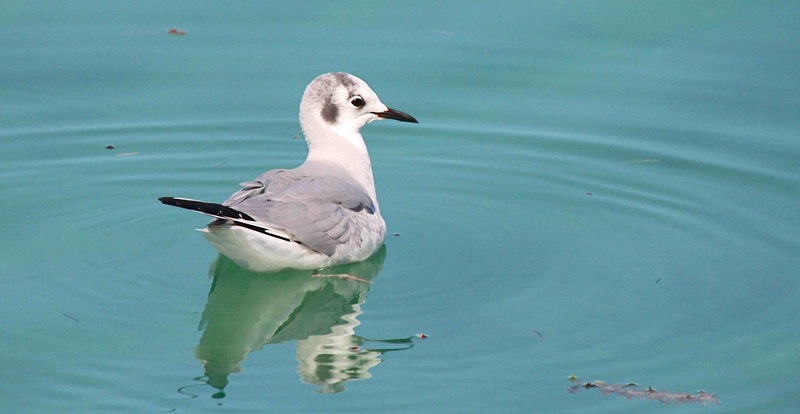 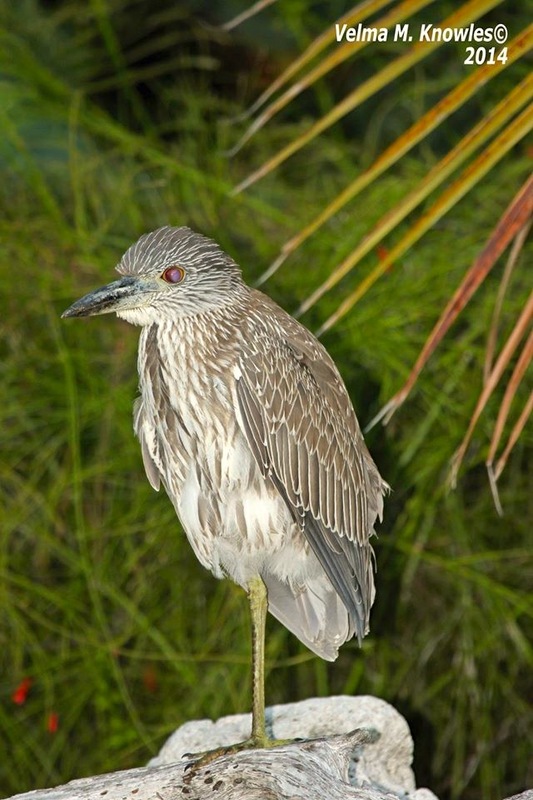 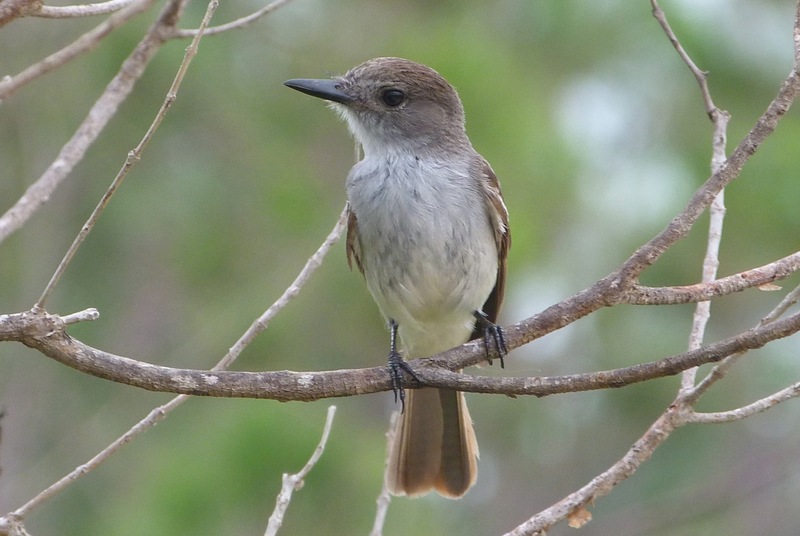 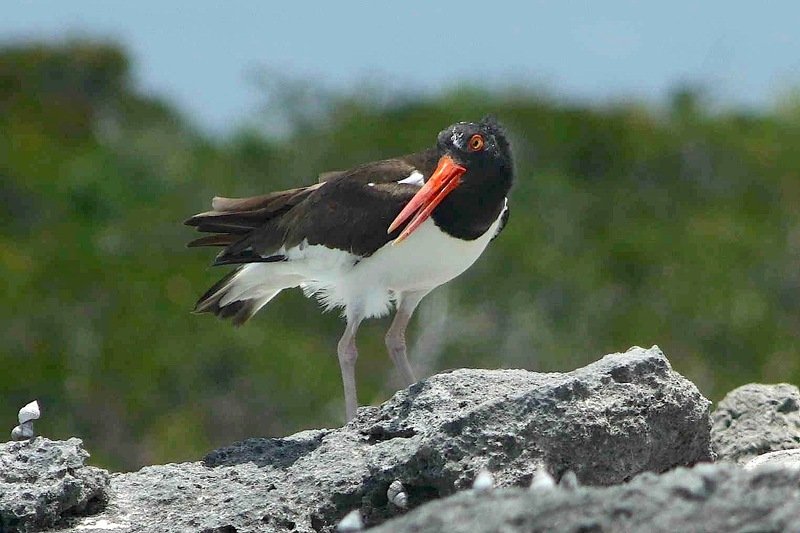 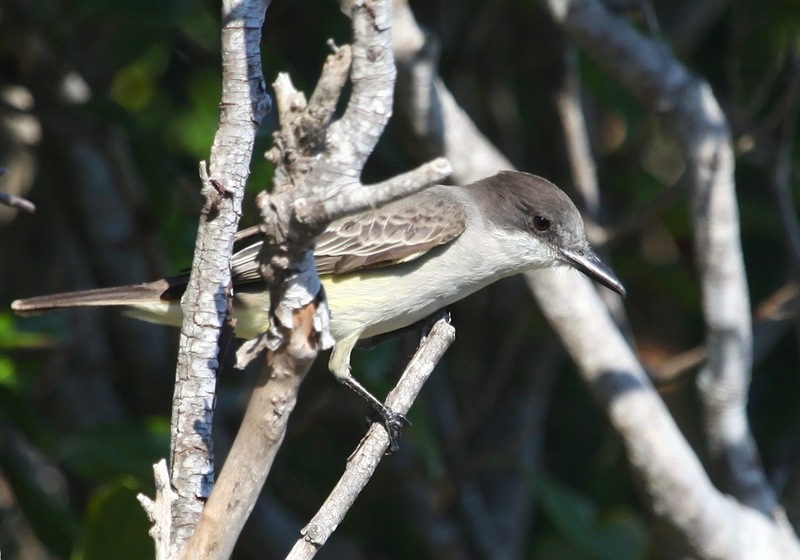 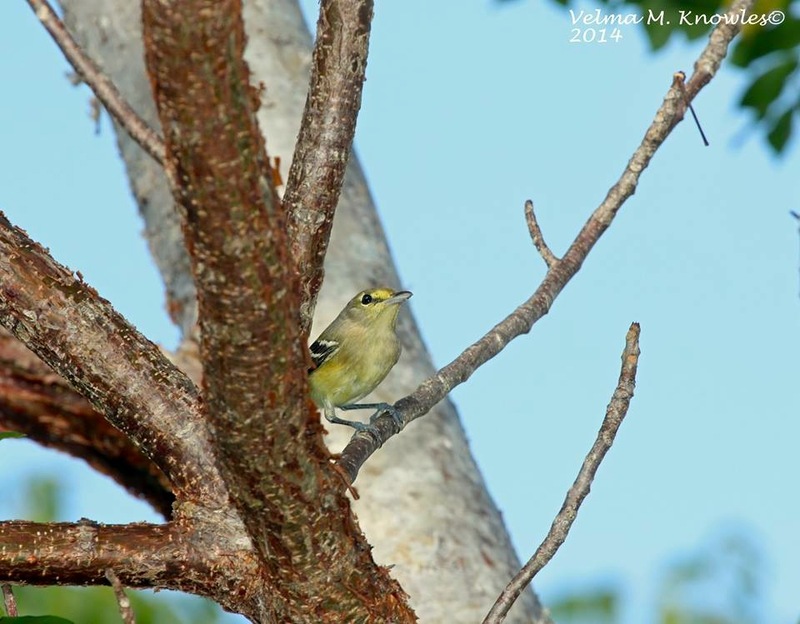 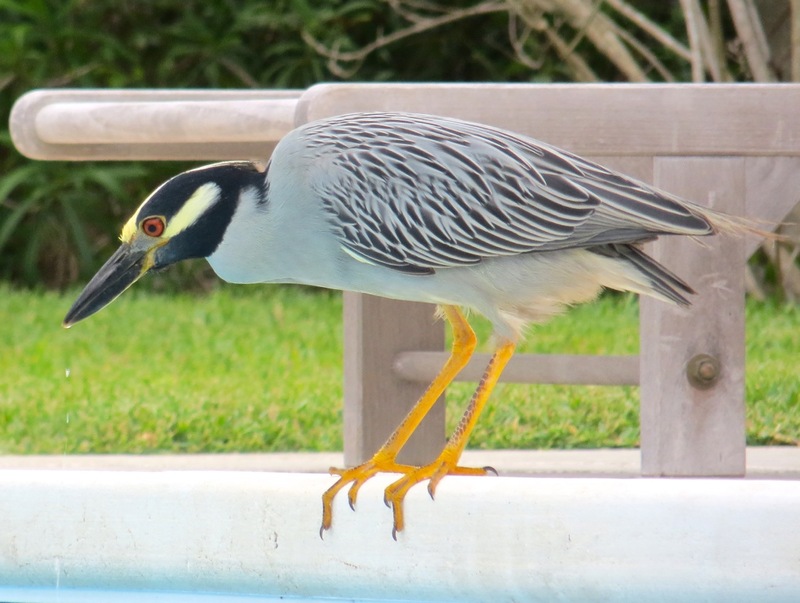 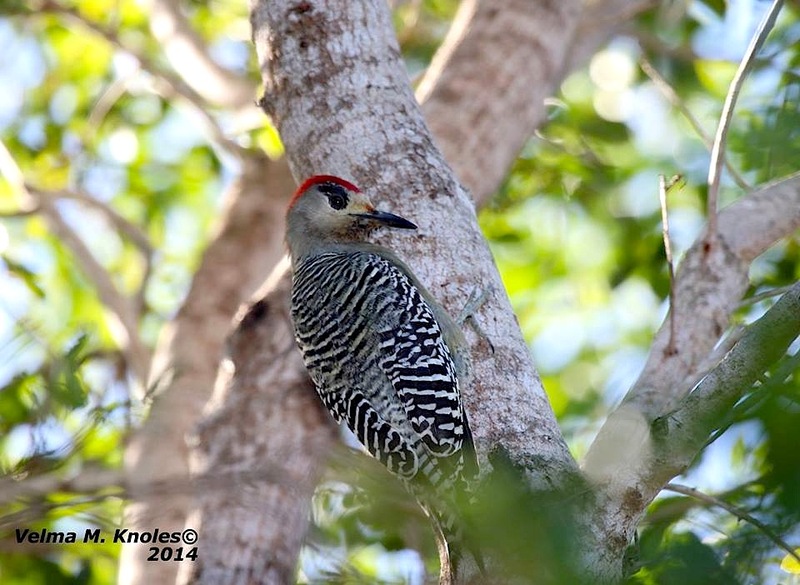 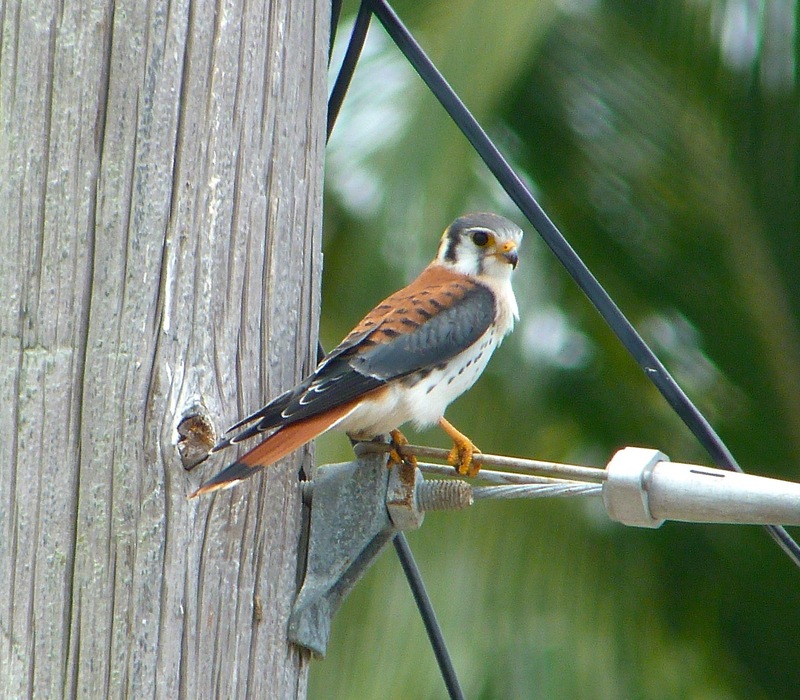 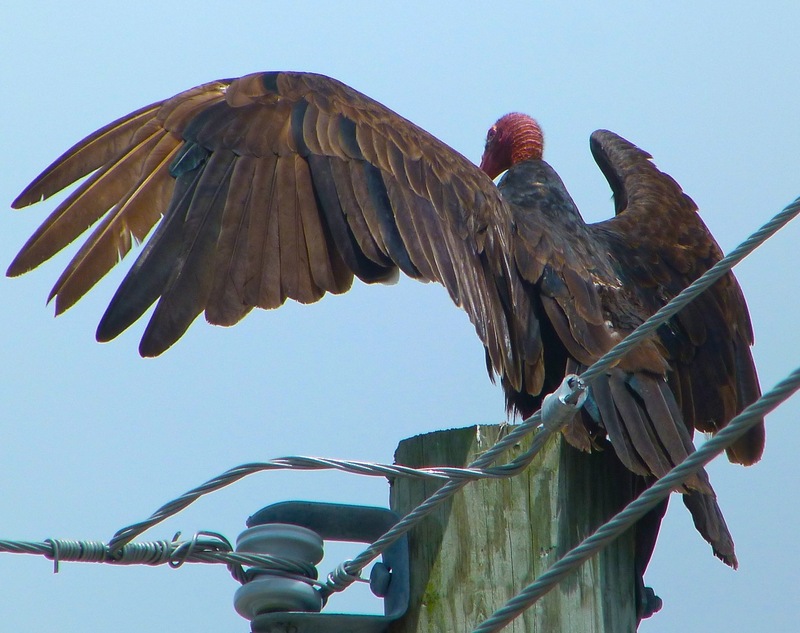 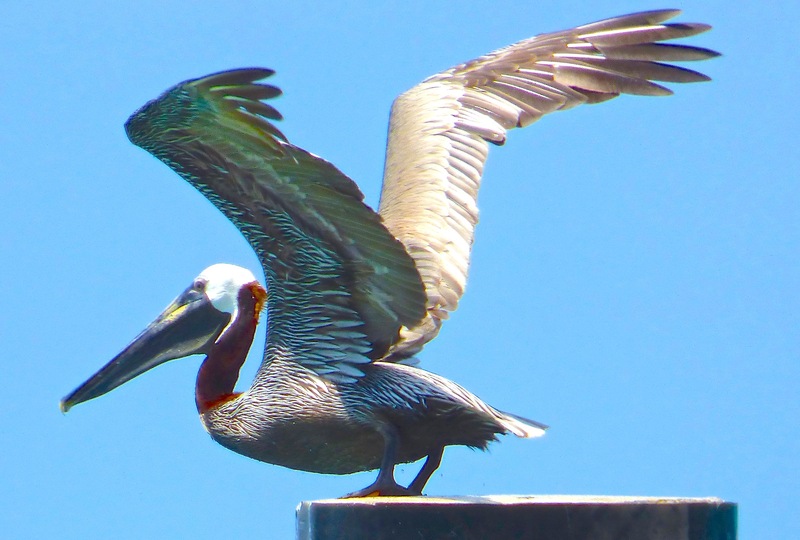 Here are a few of Linda’s photos of some of the birds seen during the expedition, a gallery that shows the extraordinary diversity of species to found in a short time on Abaco. 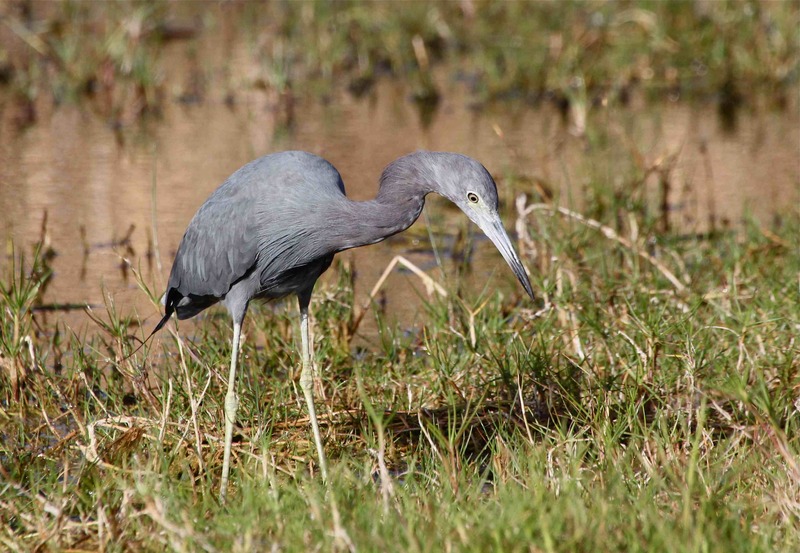 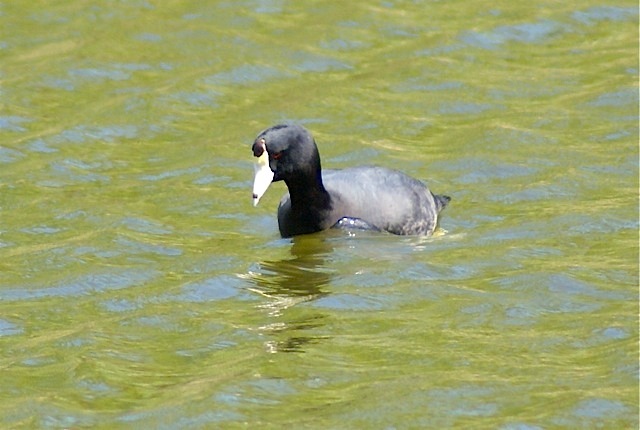 The debatable ‘Caribbean Coot’, about which it has been written** The American Coot is familiar to all, but controversy surrounds the Caribbean Coot with its all-white frontal shield. 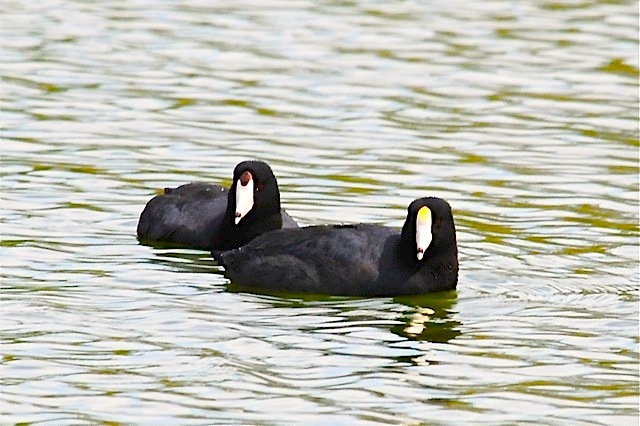 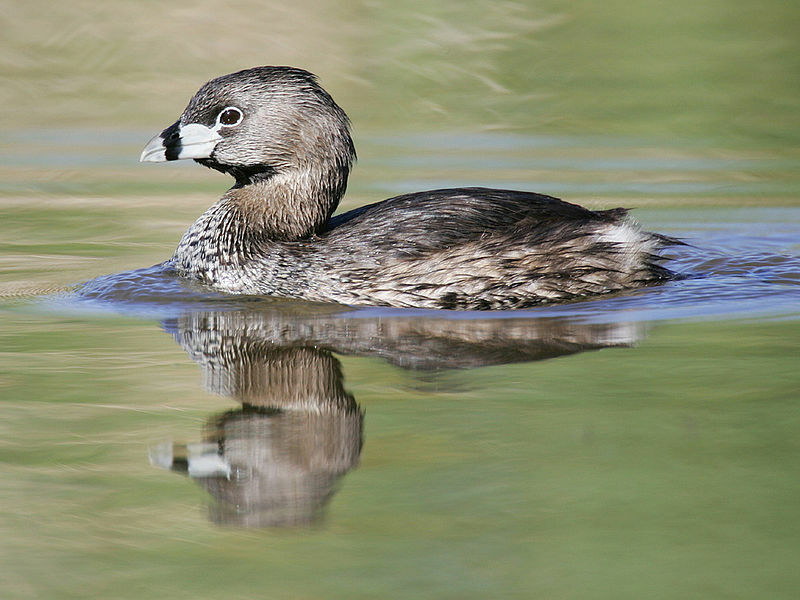 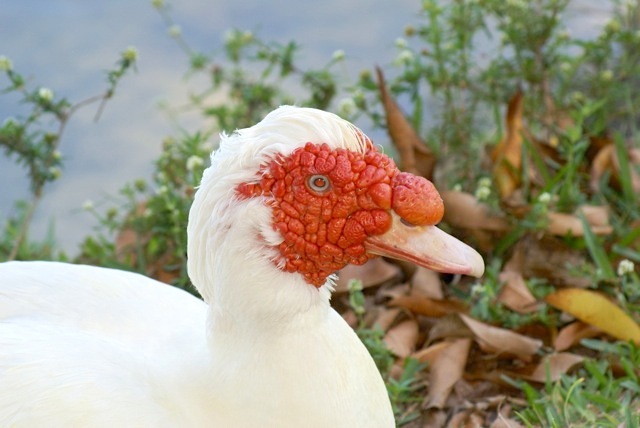 Some authorities say it is a separate species; others say it is a true subspecies of the American Coot; some claim it is simply a local variant. 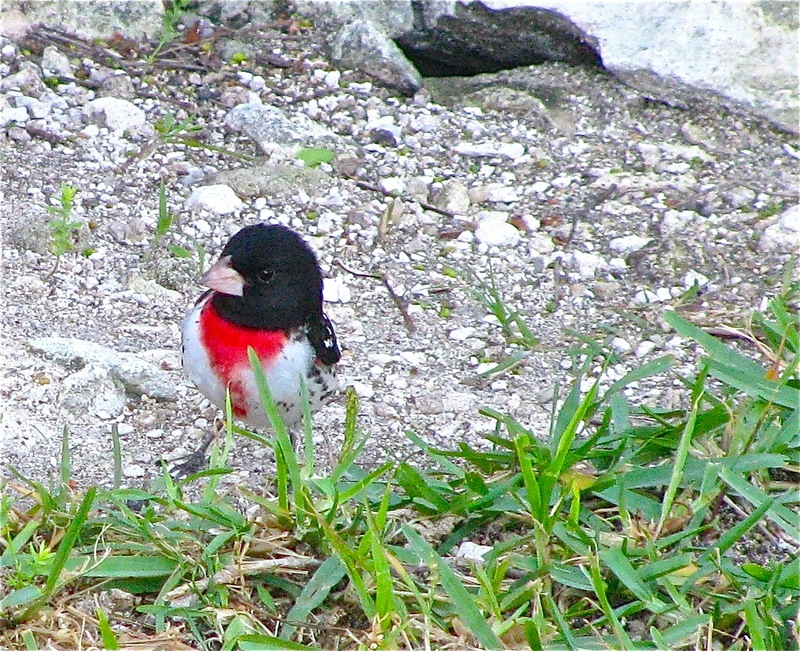 Bond (1947) treats them as distinct species. 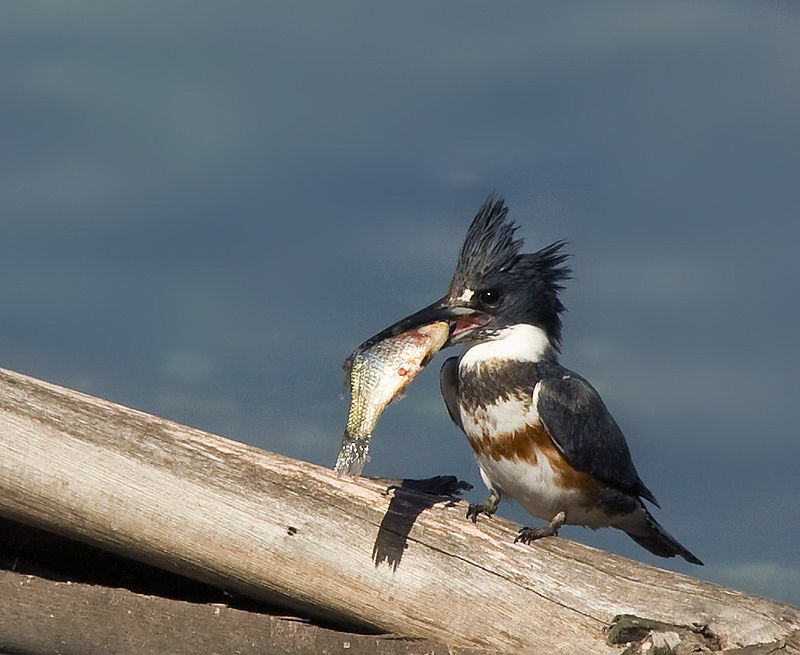 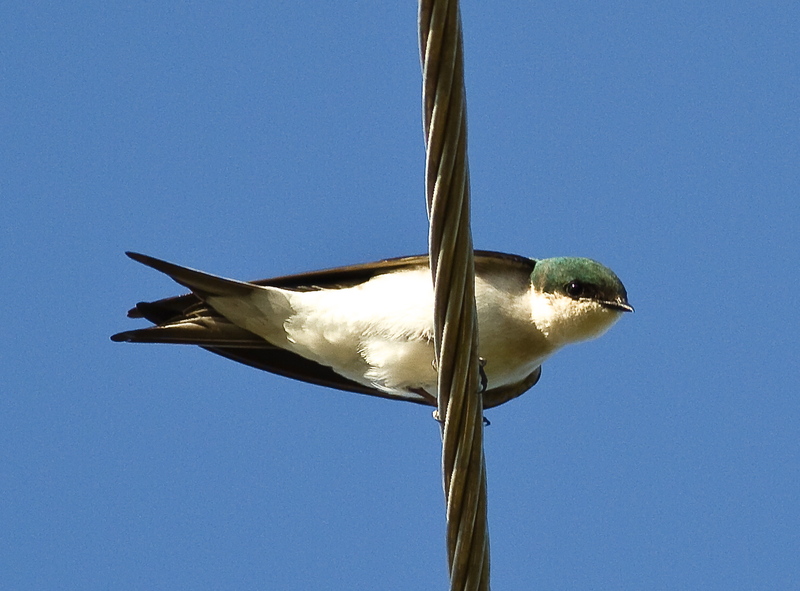 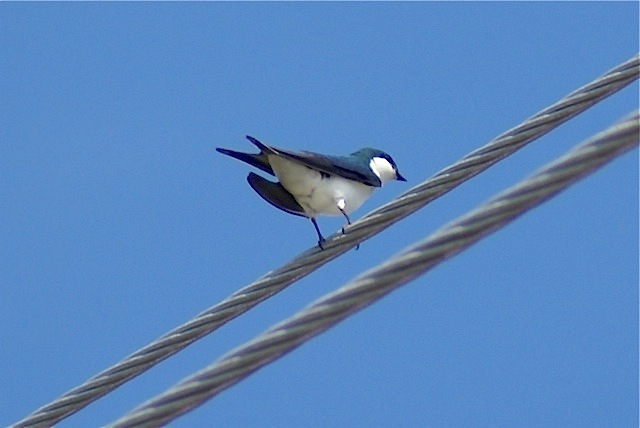 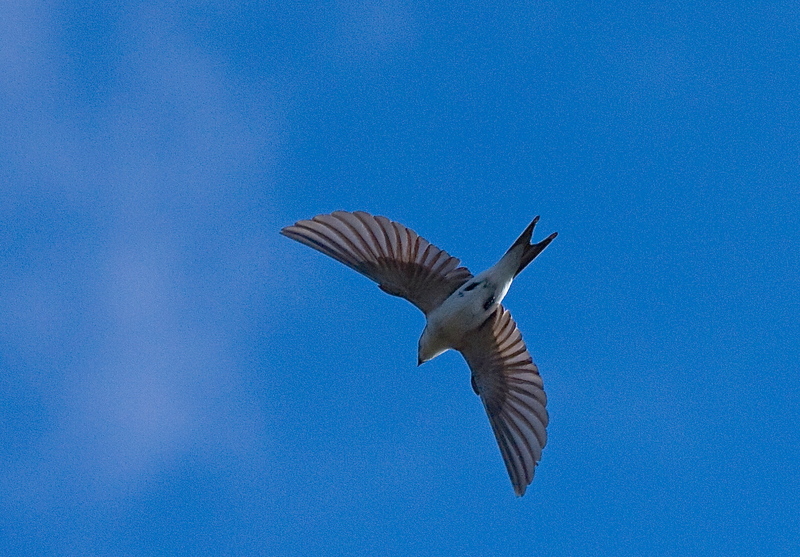 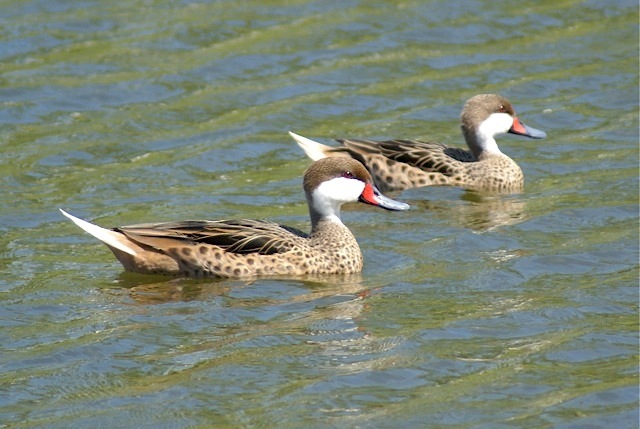 The image below shows the two species together. 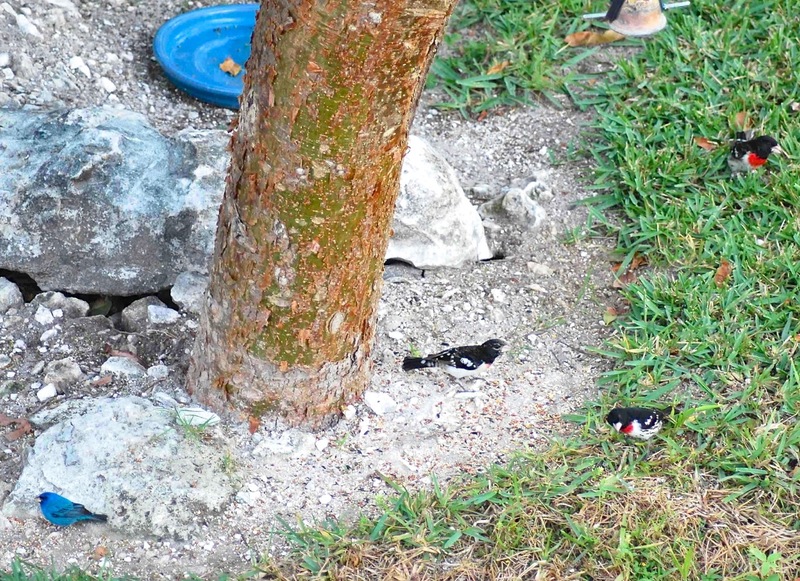 They coexist contentedly and are indifferent to the debate.